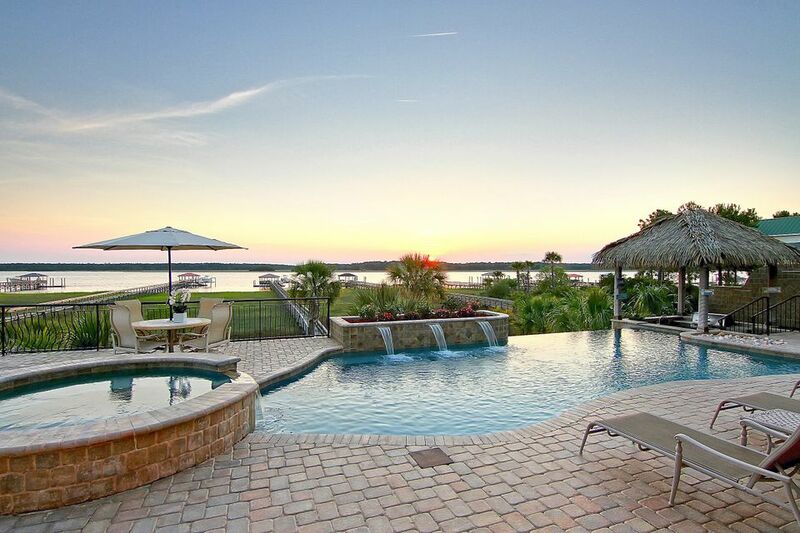 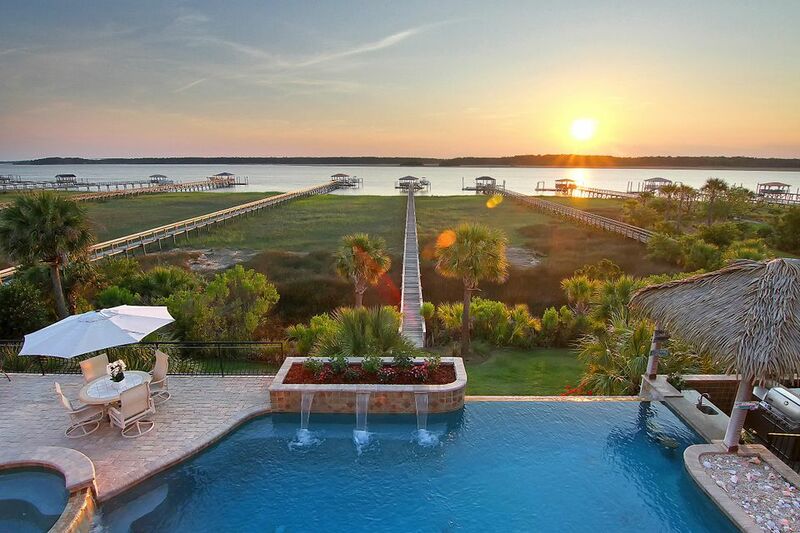 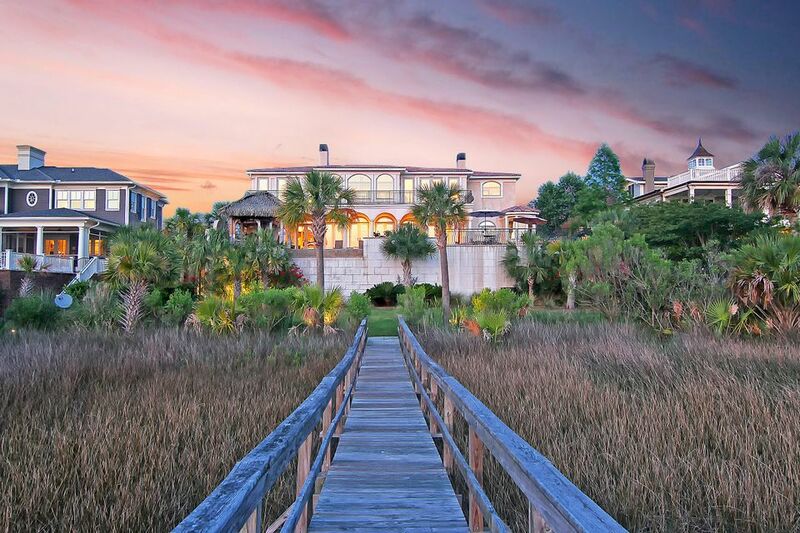 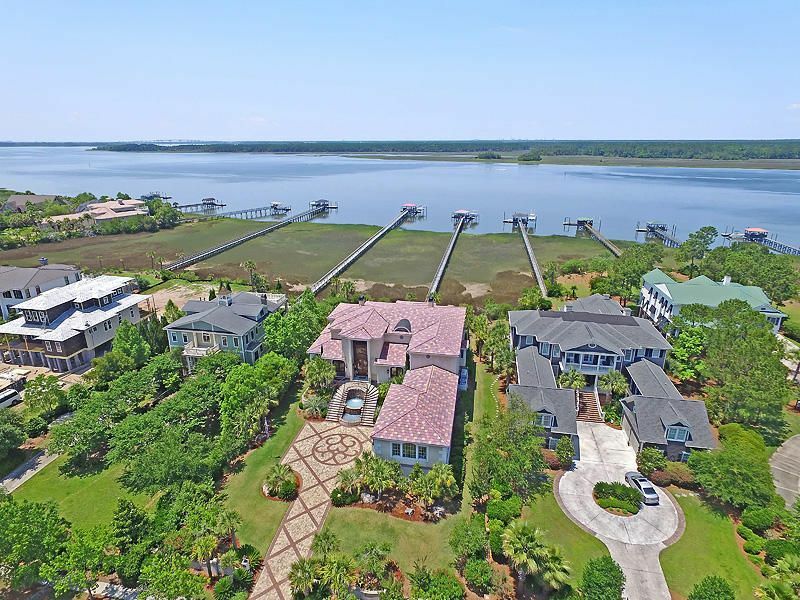 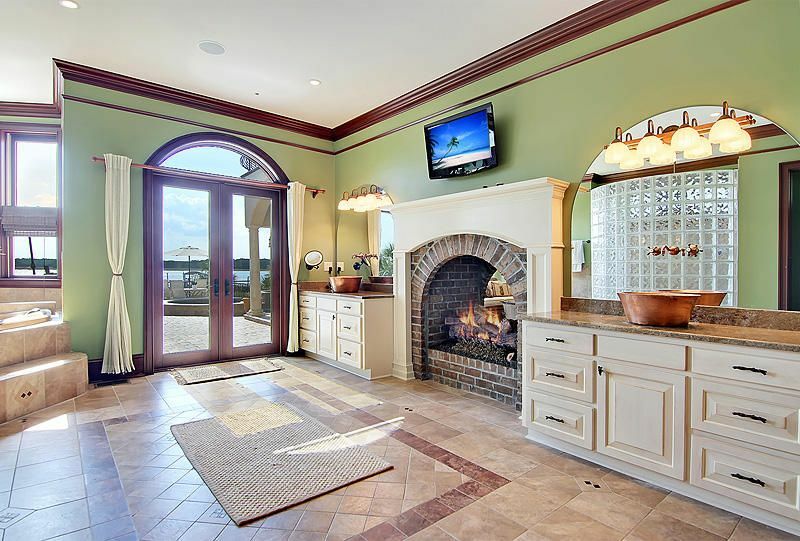 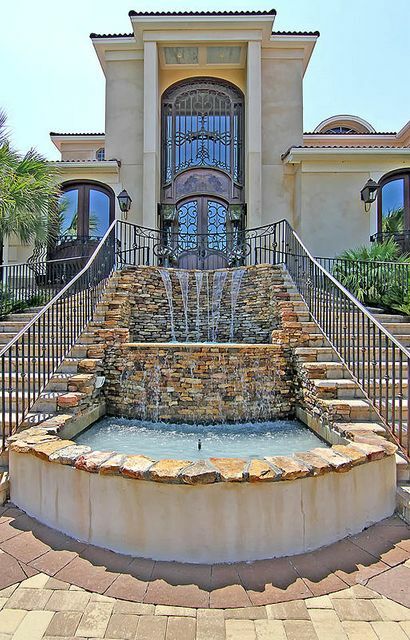 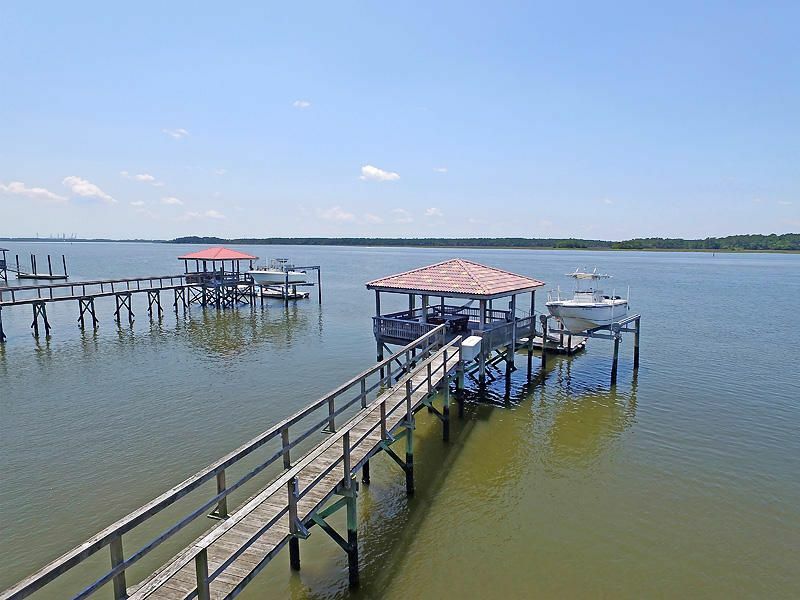 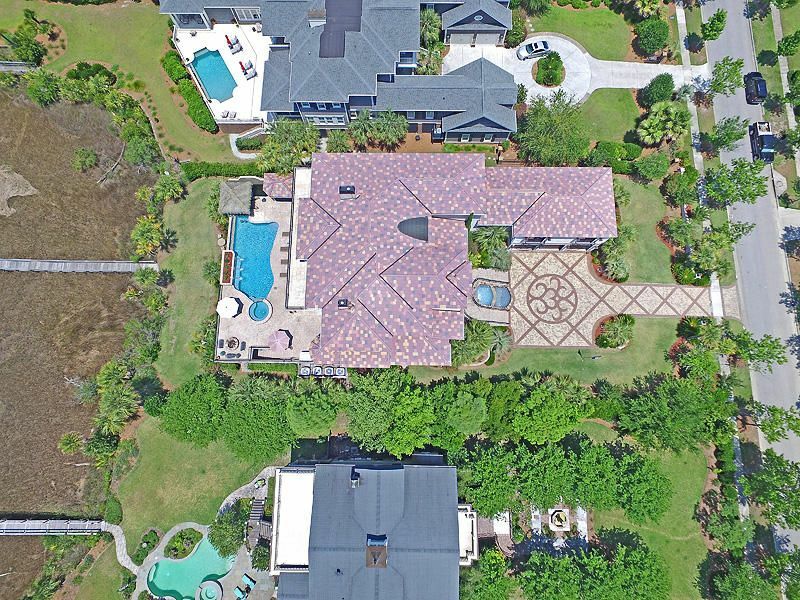 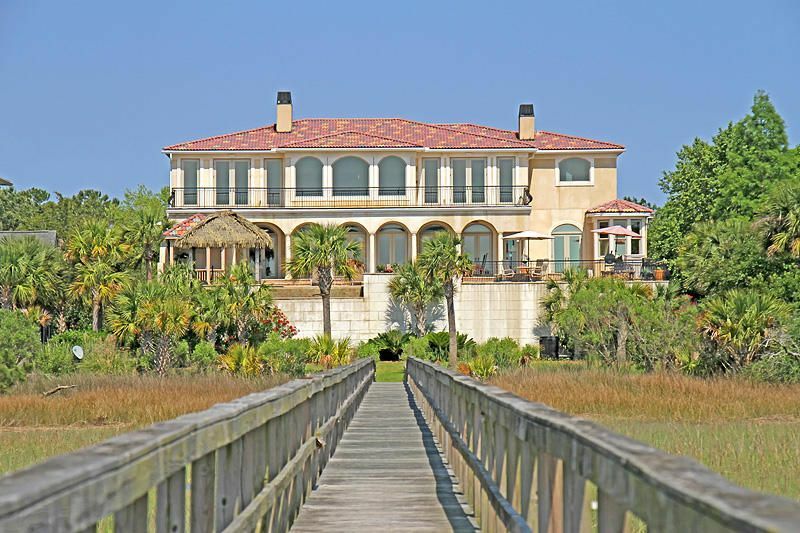 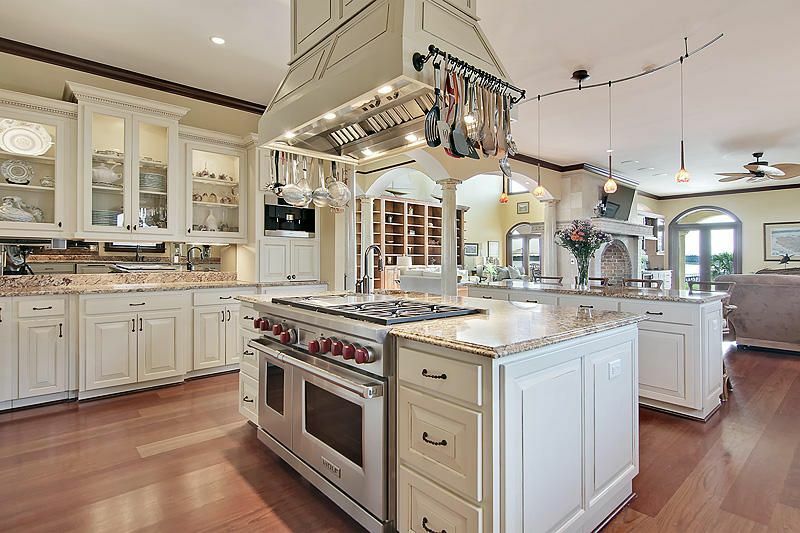 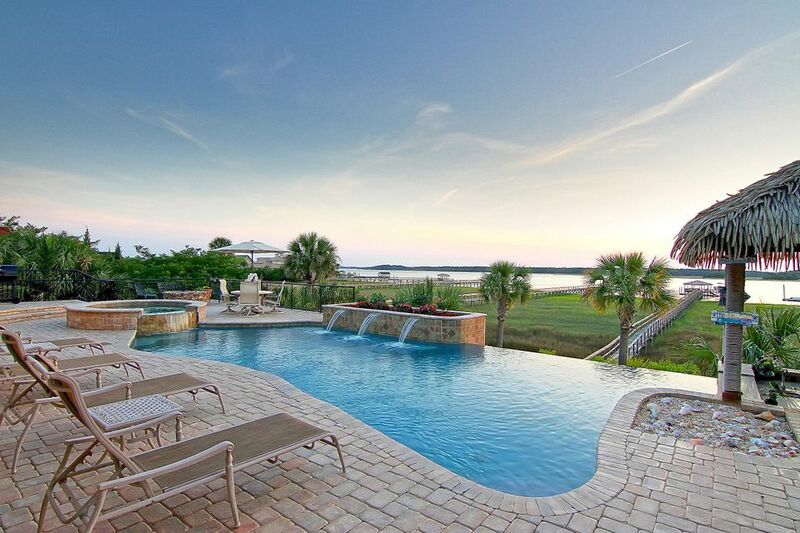 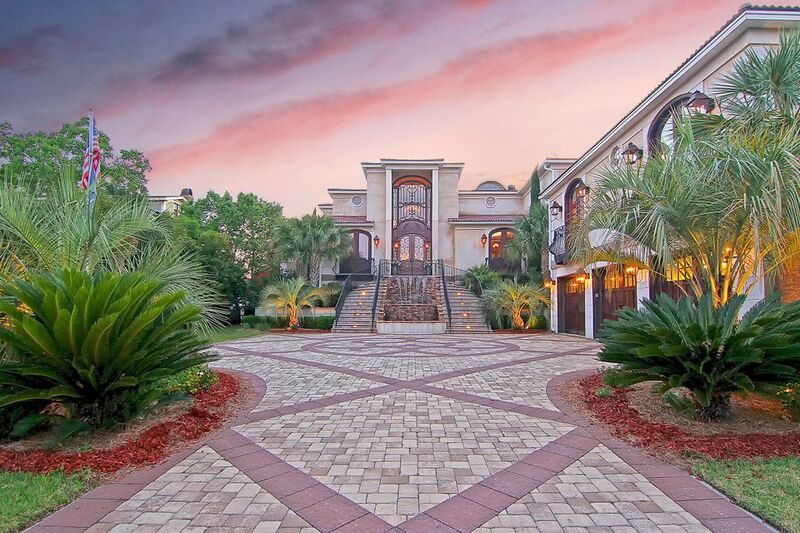 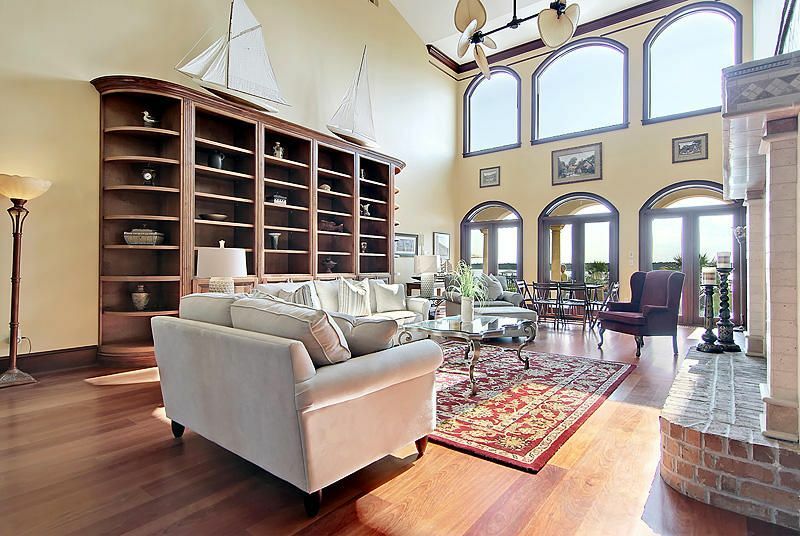 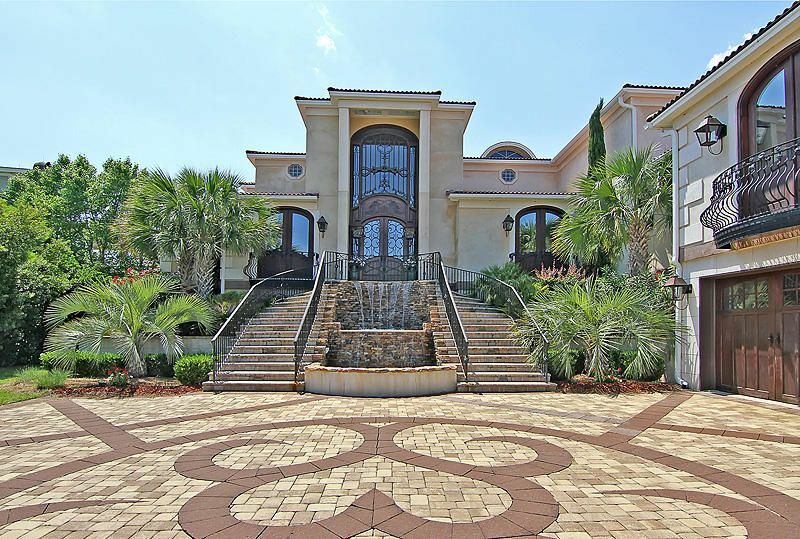 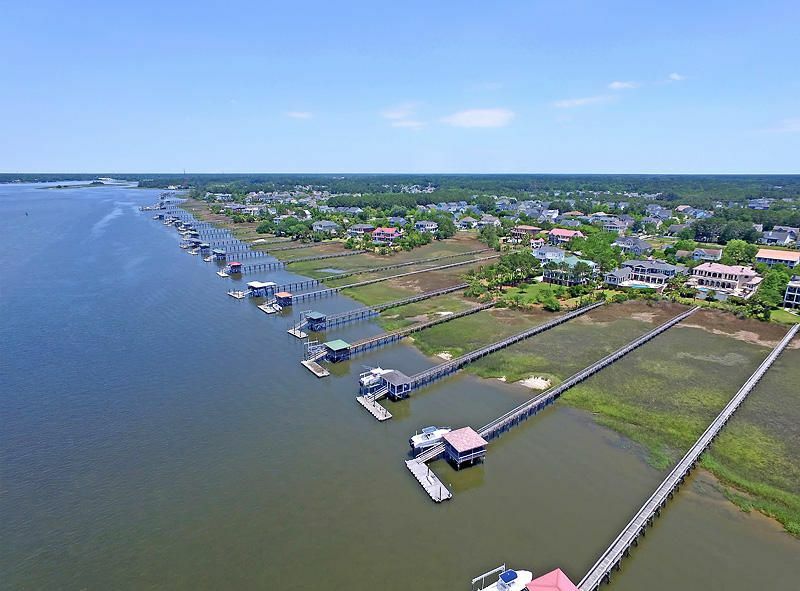 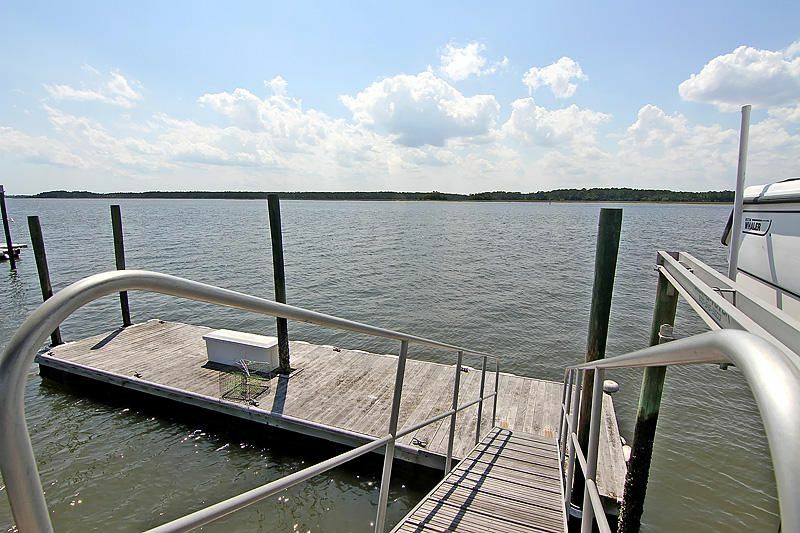 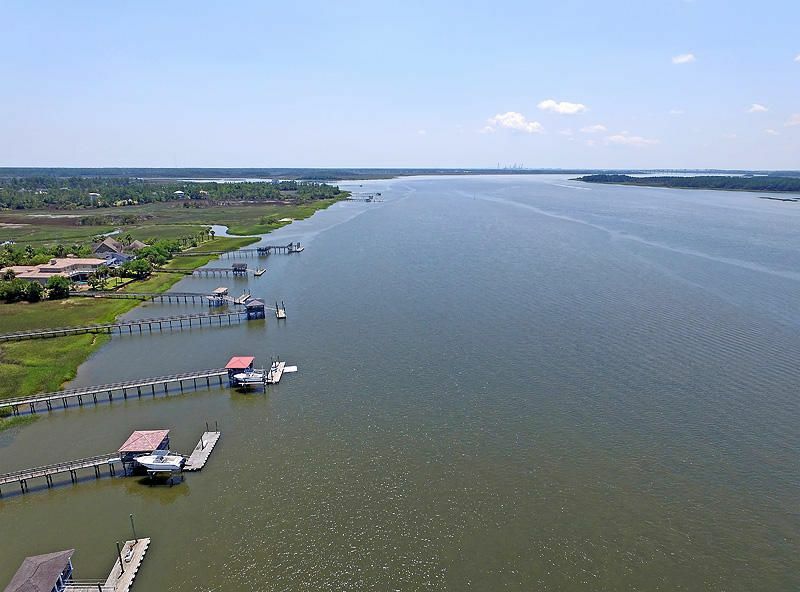 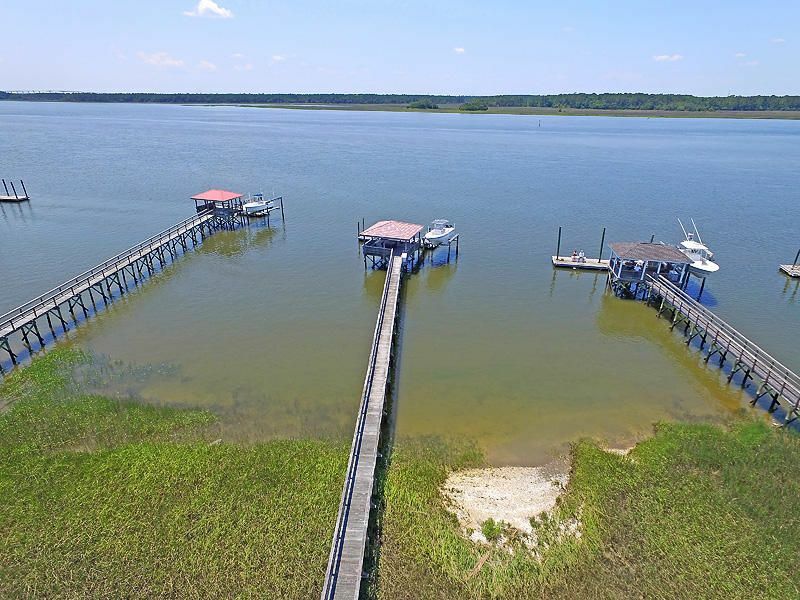 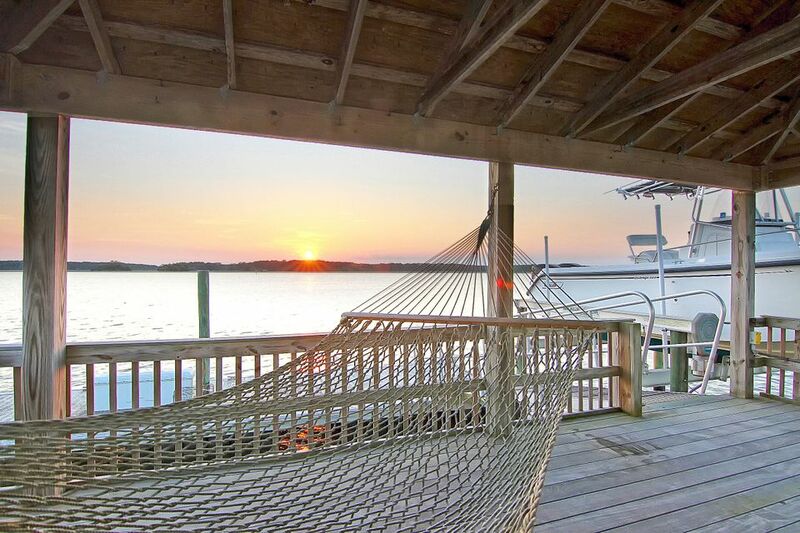 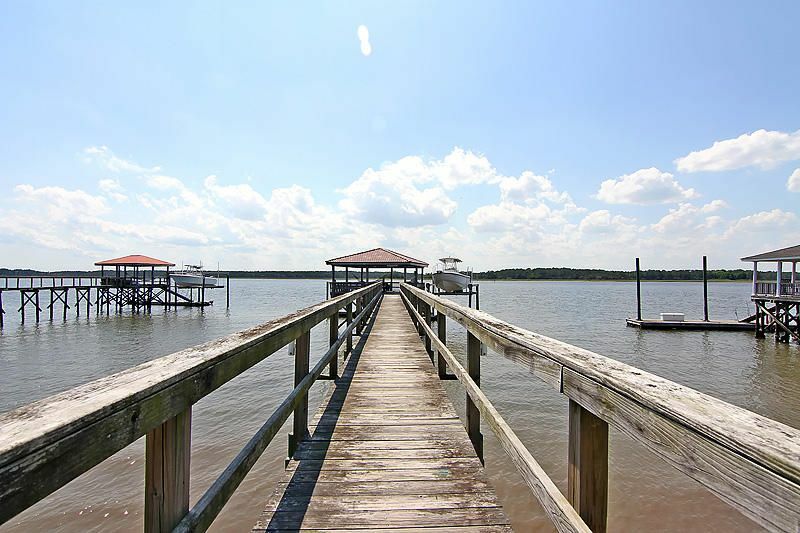 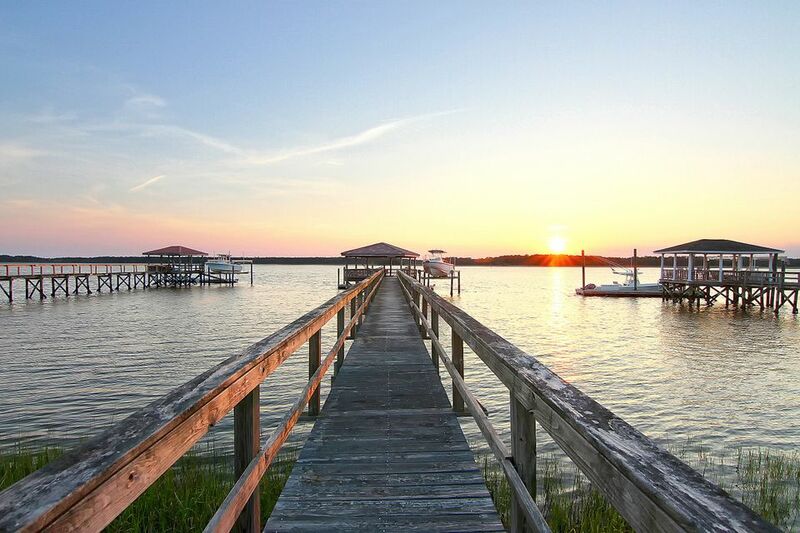 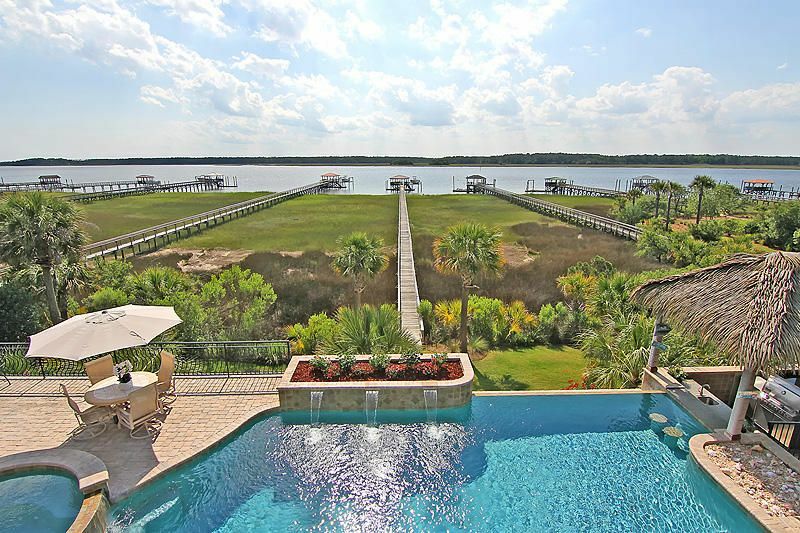 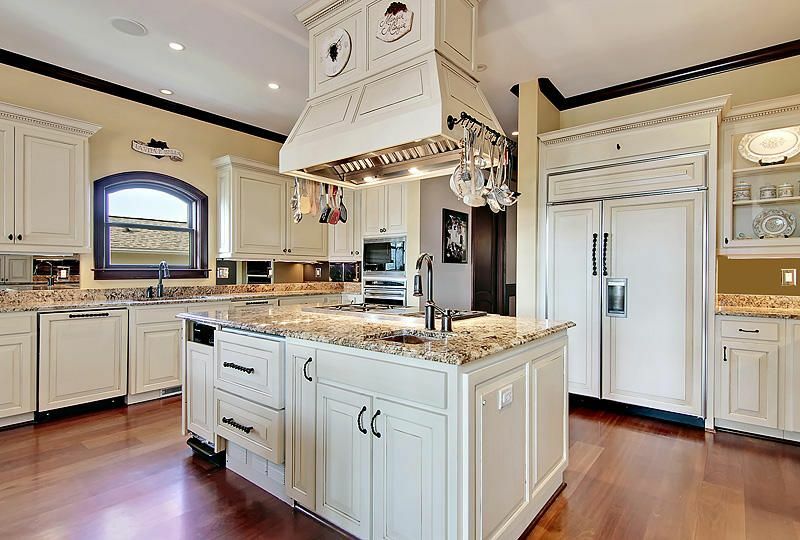 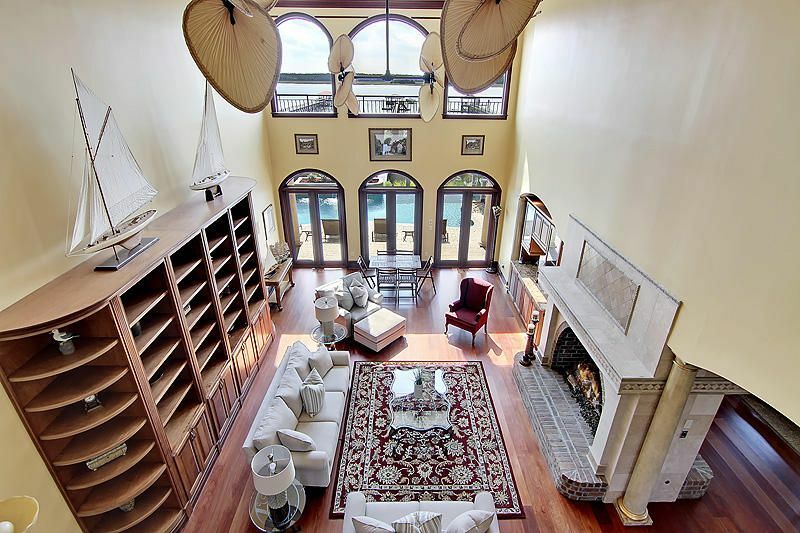 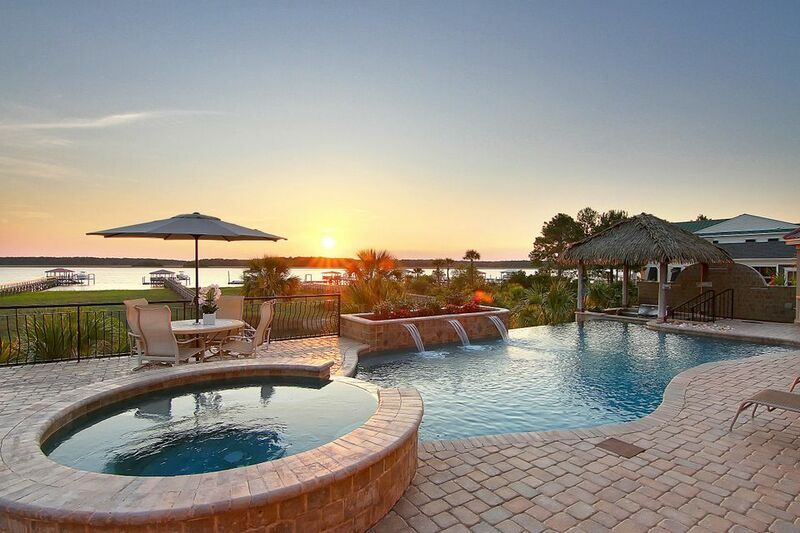 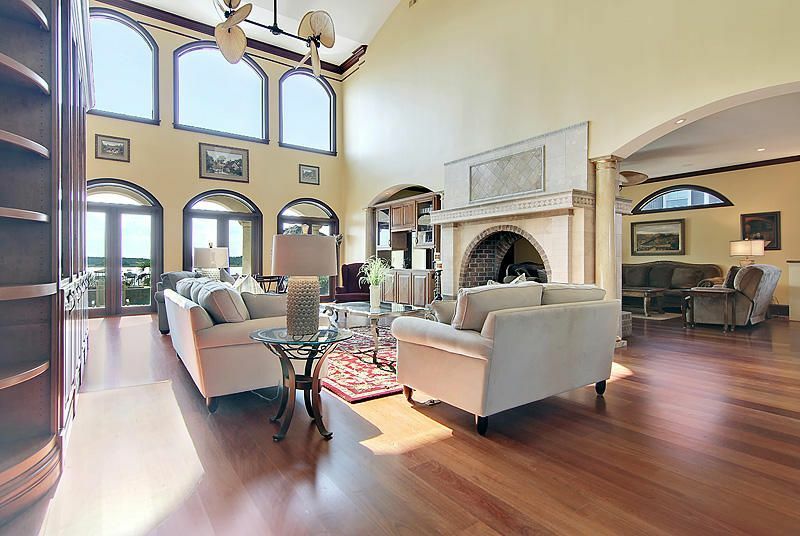 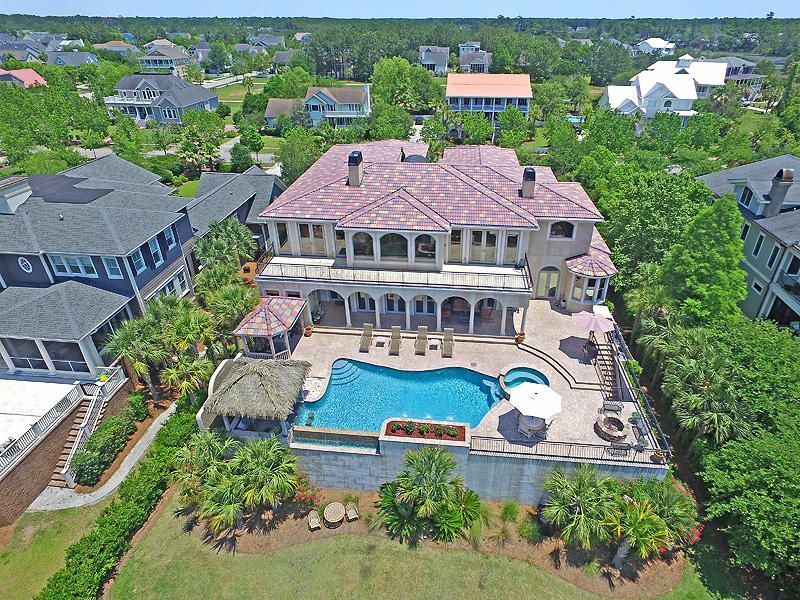 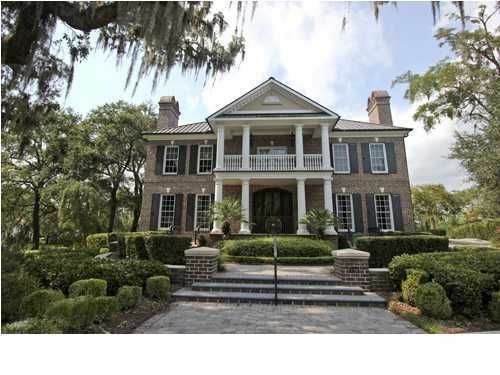 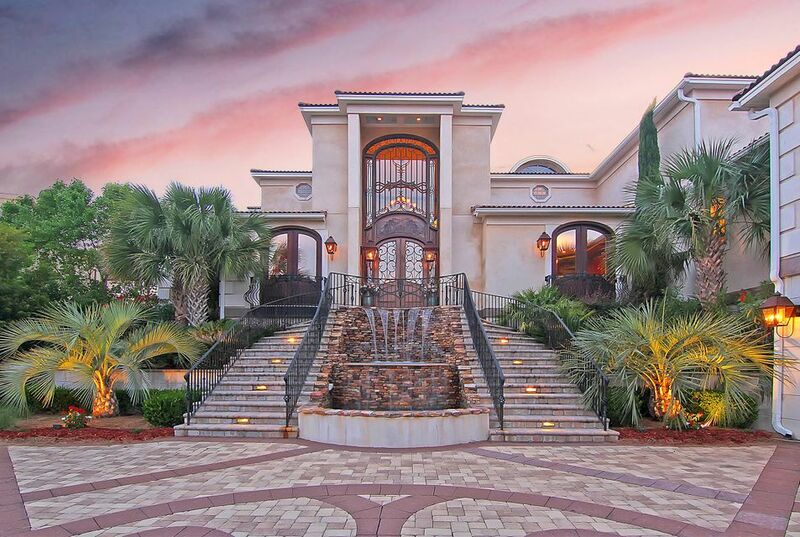 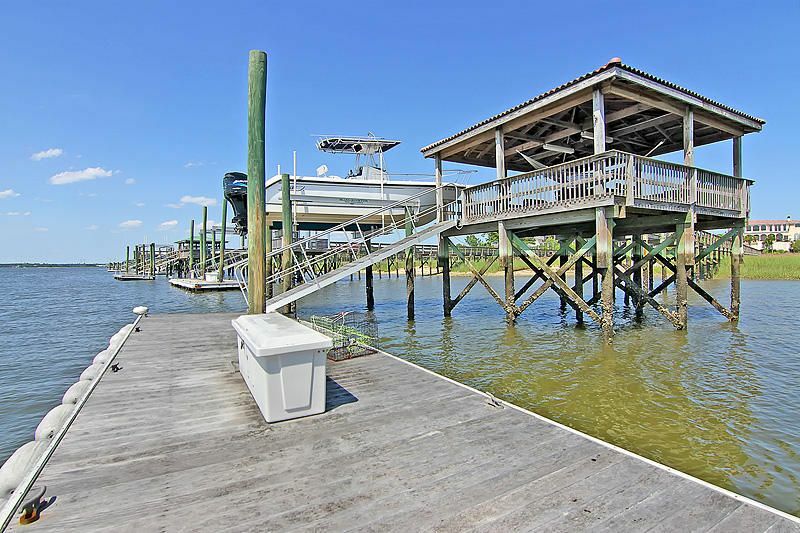 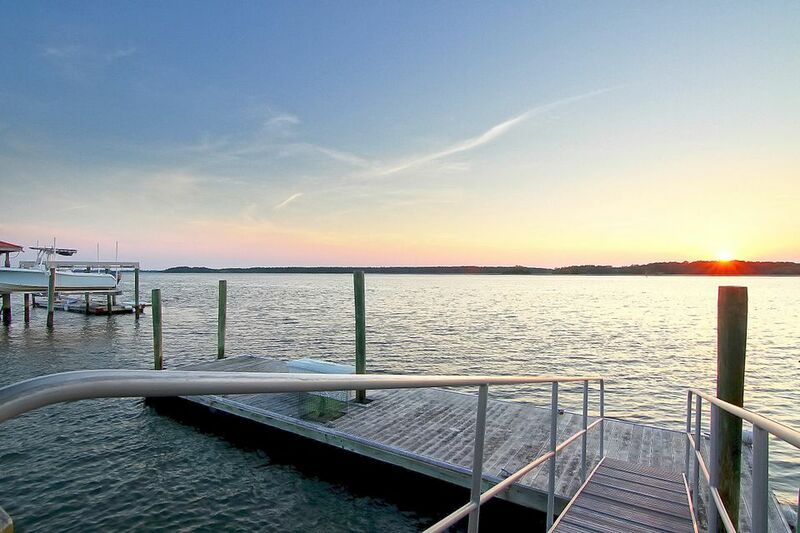 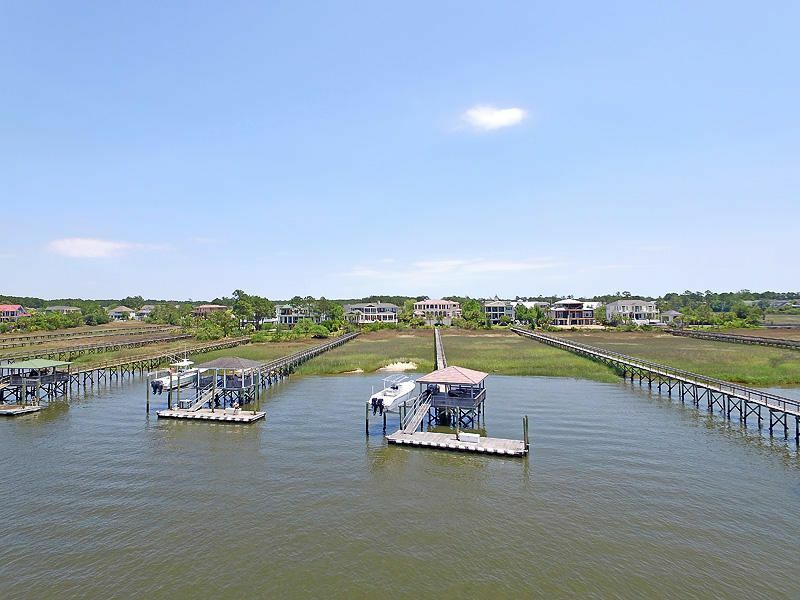 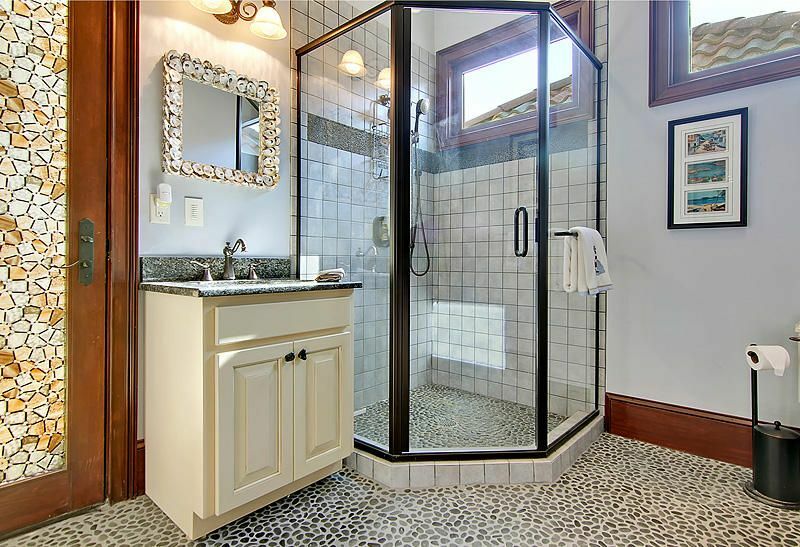 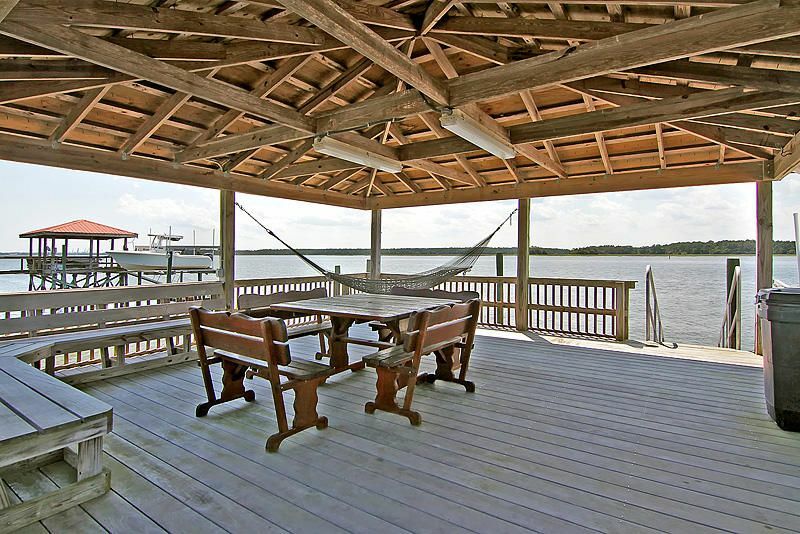 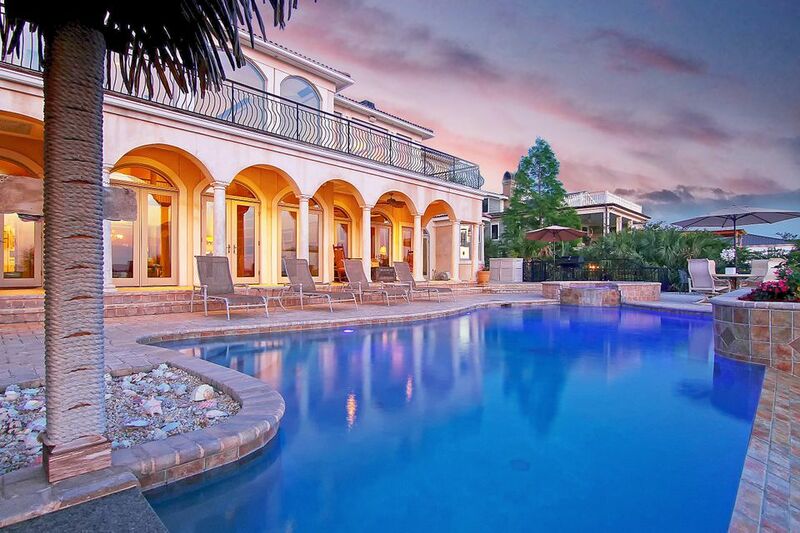 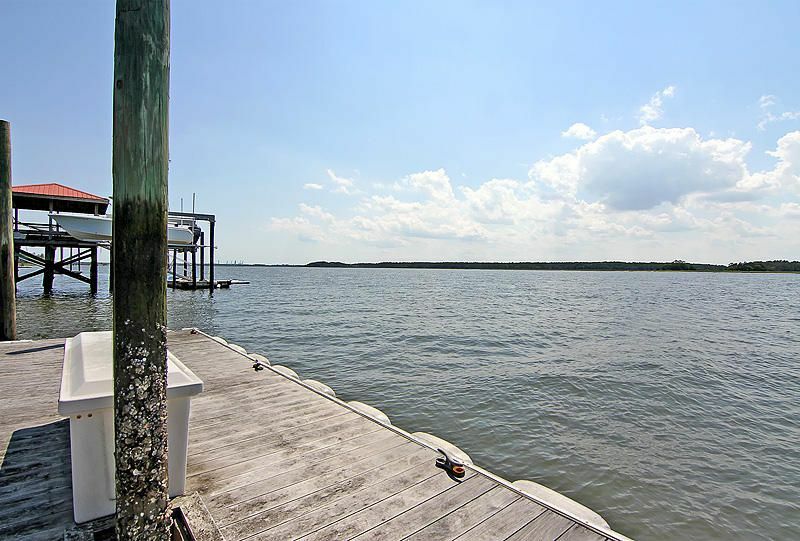 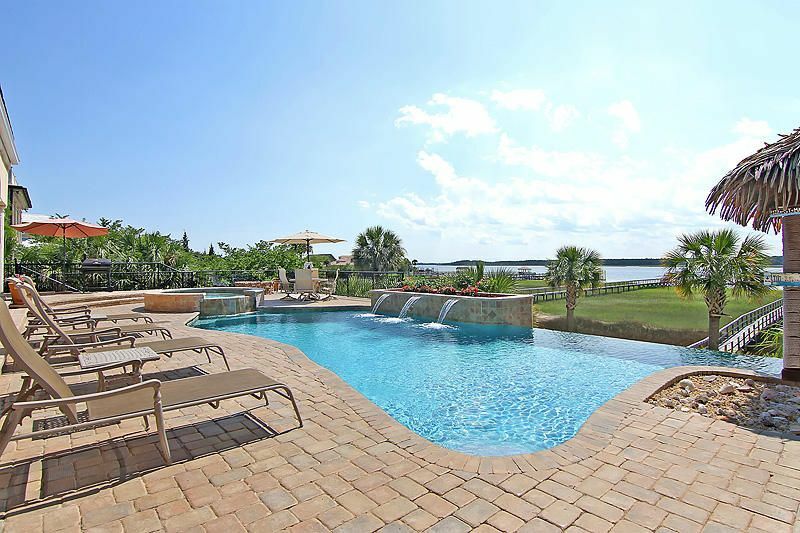 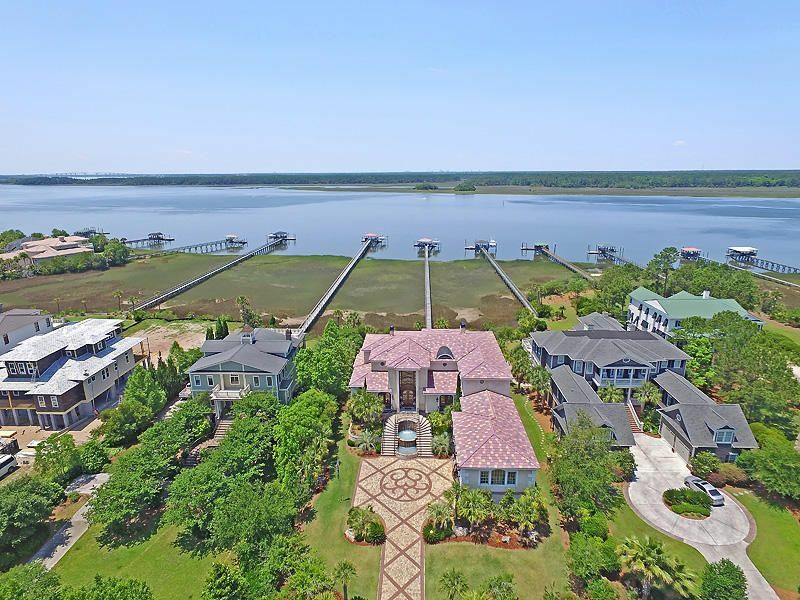 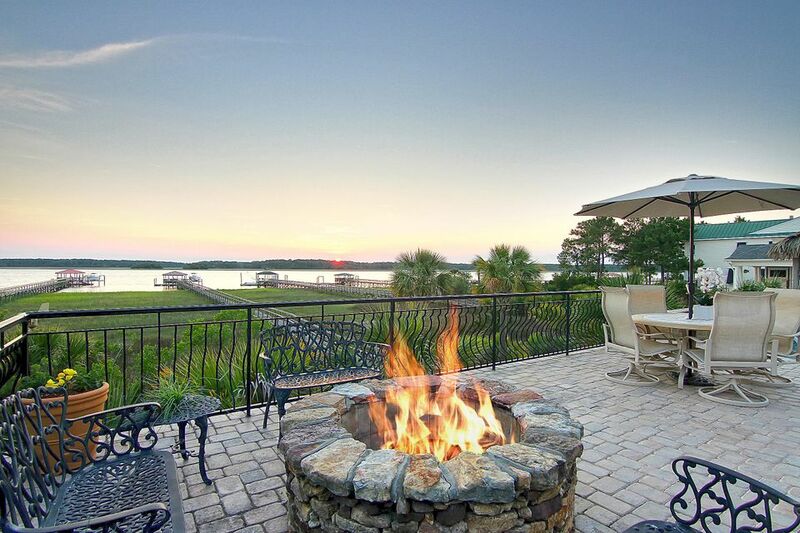 Charm and elegance come together in this unique deep water estate situated on the banks of the Wando River. 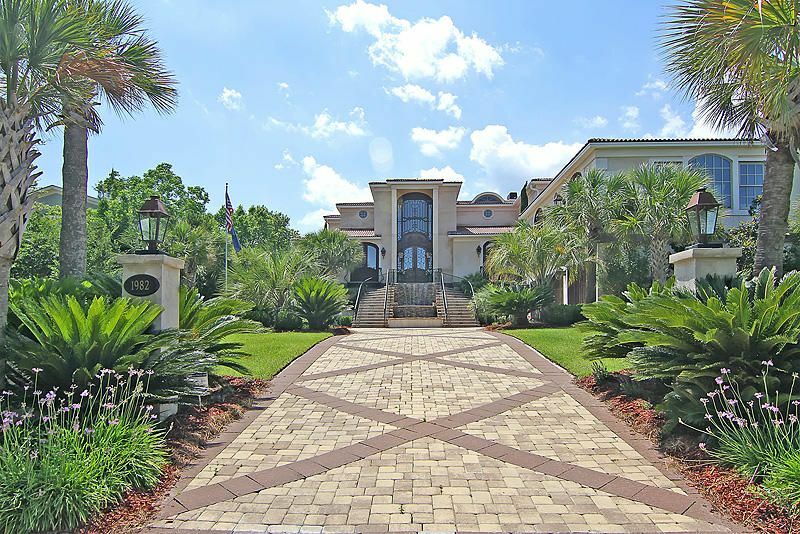 Lush landscaping and cascading fountains frame the facade of this stately home and speak to the lifestyle this property offers. 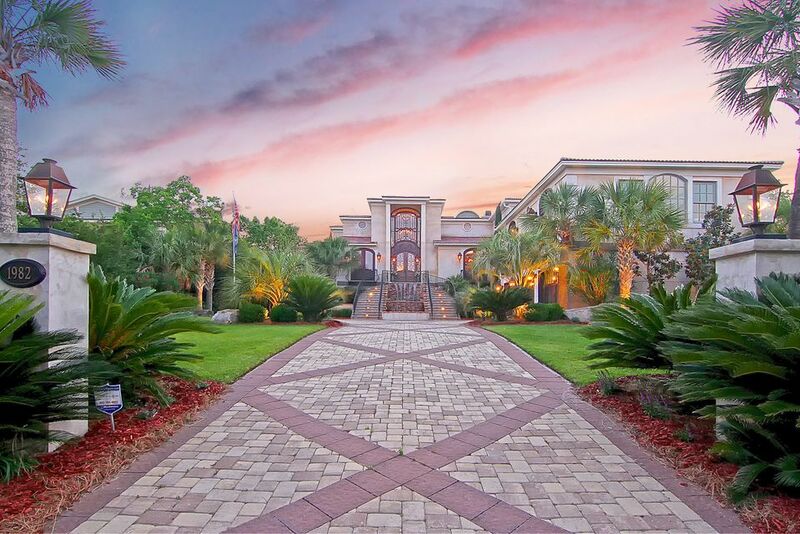 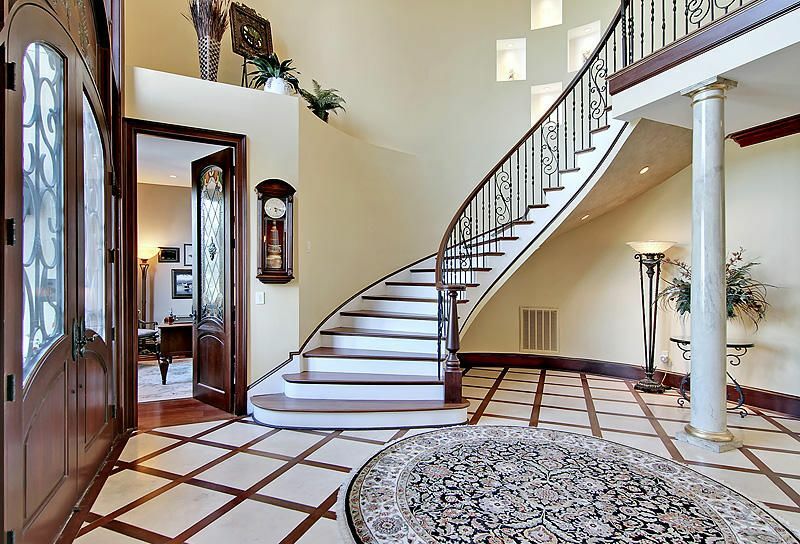 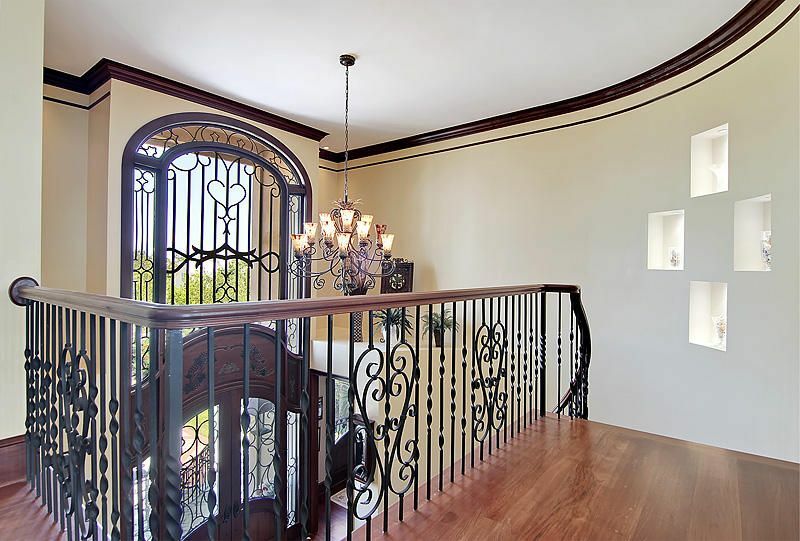 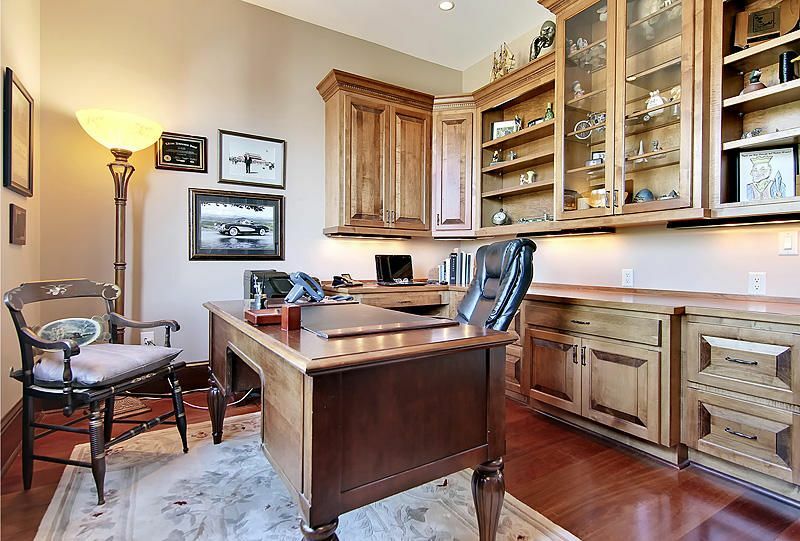 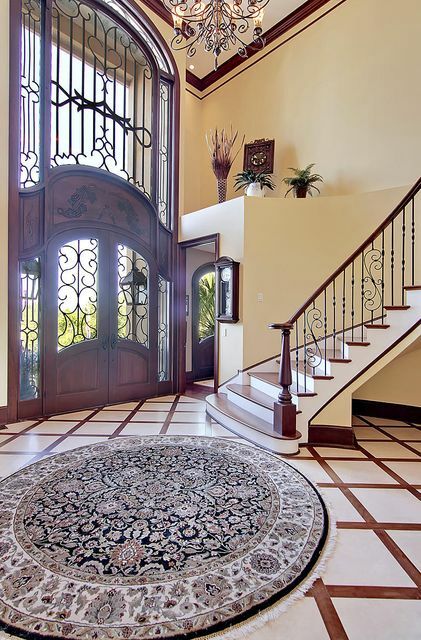 Upon entering the double front doors you're greeted with gleaming marble floors, a sweeping staircase and soaring ceilings flanked by a private office and formal dining room. 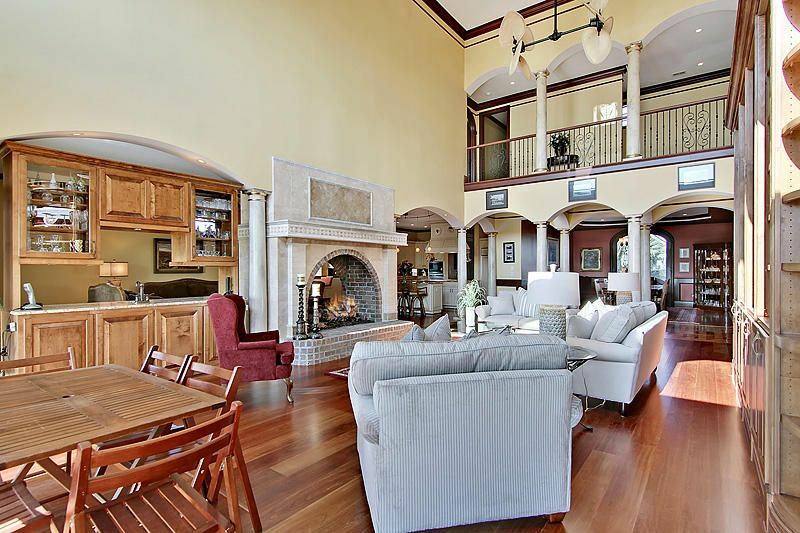 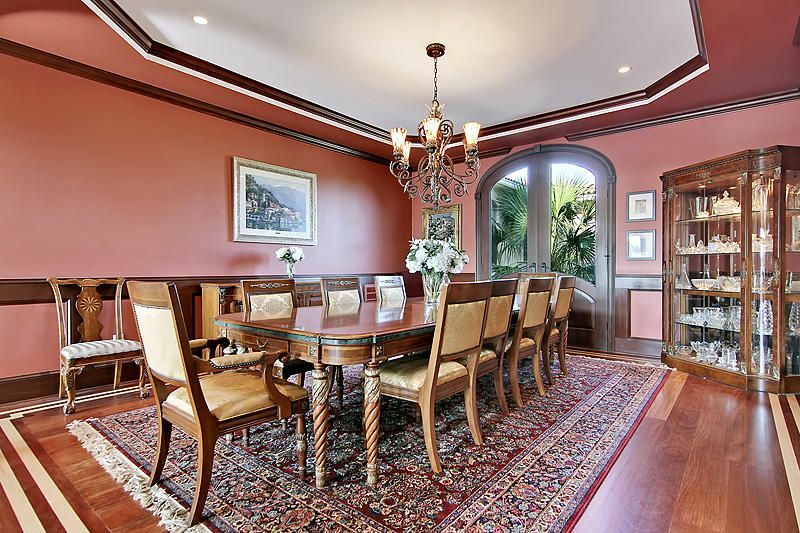 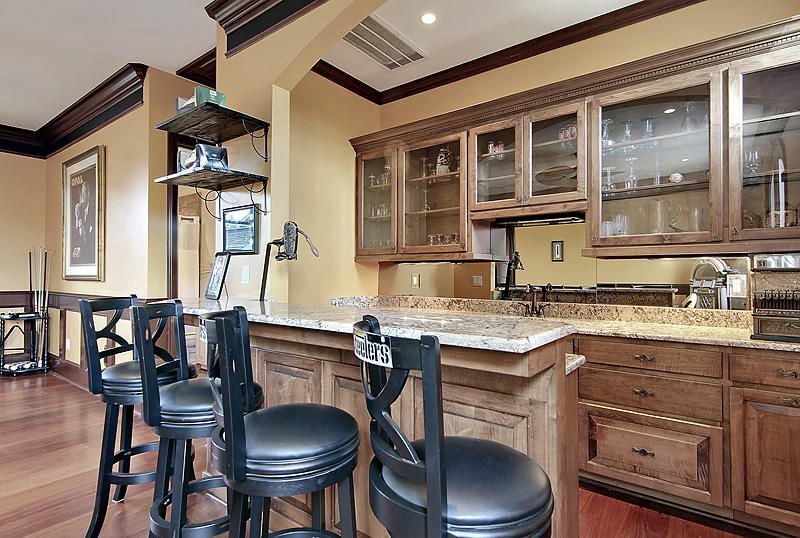 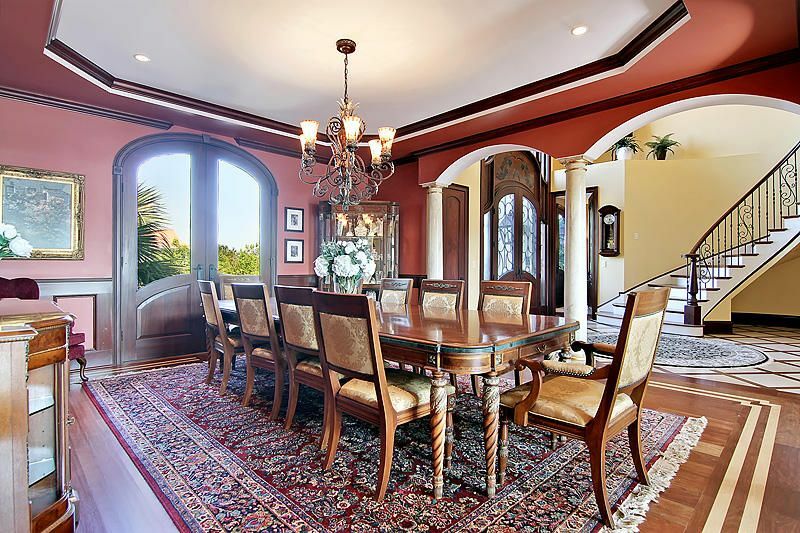 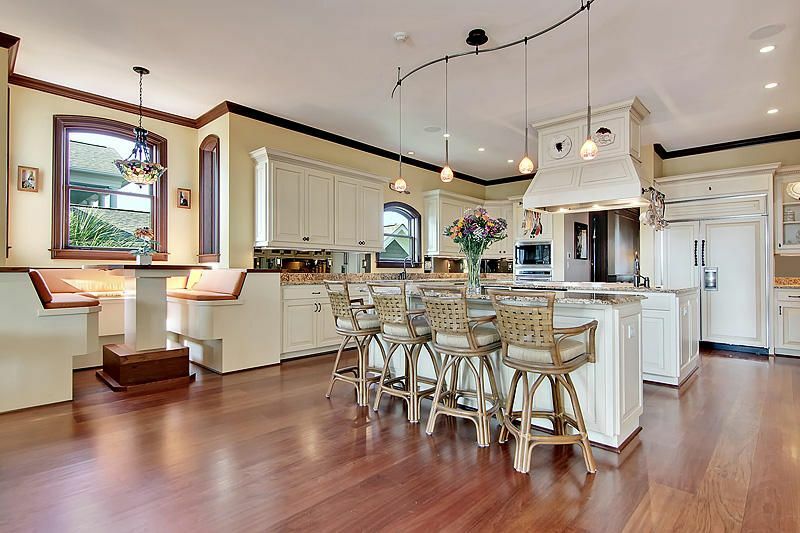 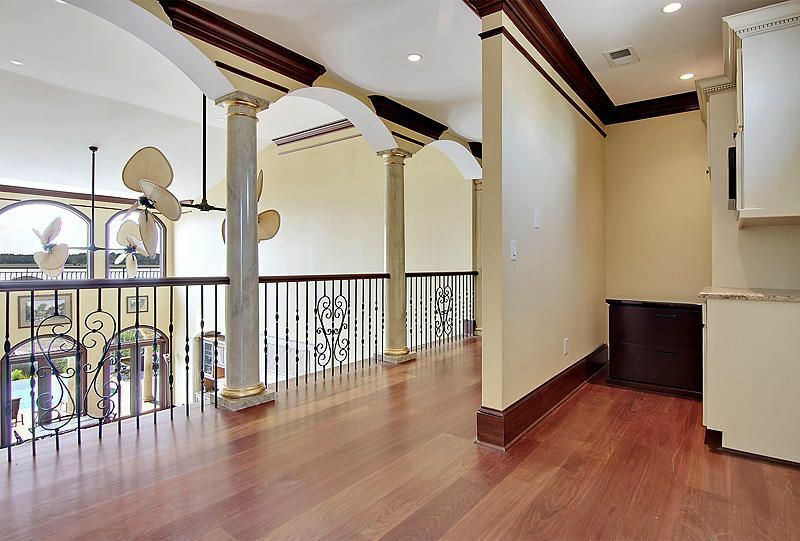 The inviting open floor plan provides the ability to host large cocktail parties or smaller, more intimate gatherings with ease. 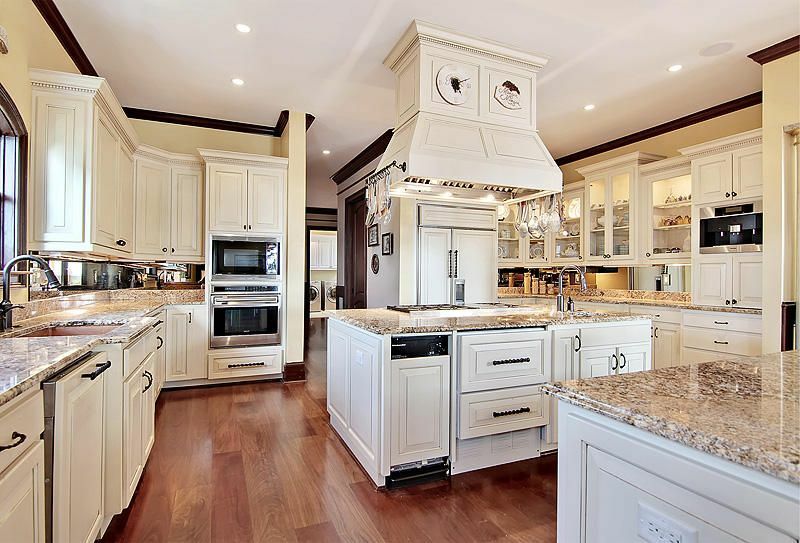 The chef's kitchen boasts double islands, an abundance of custom cabinetry and top of the line appliances to include two Miele dishwashers, built in Miele coffee machine, Wolf dual fuel range with 6 burners and two ovens as well as a Sub-Zero refrigerator and flows easily into the large family room separated by the enormous dual sided gas fireplace affording multiple spaces for entertaining or simply relaxing with family. 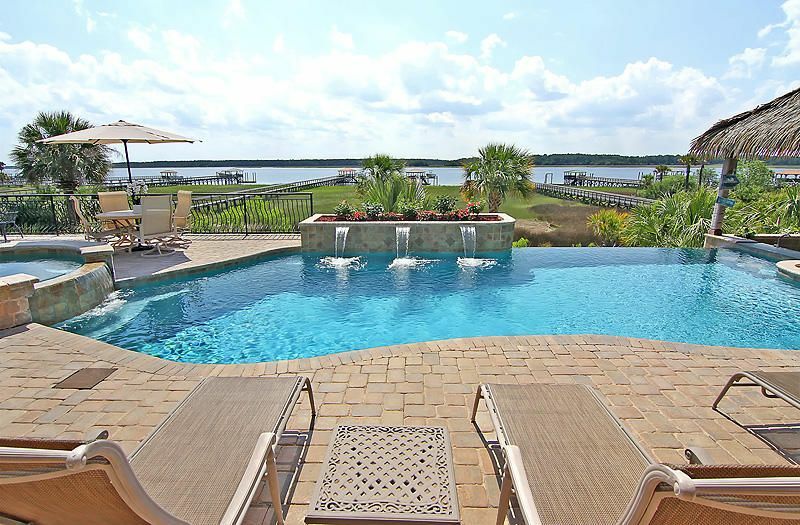 The family room spills onto the back patio overlooking the expansive river where you will find a sunken kitchen, infinity pool and fire pit offering an outdoor venue sure to please even the most discriminating buyer. 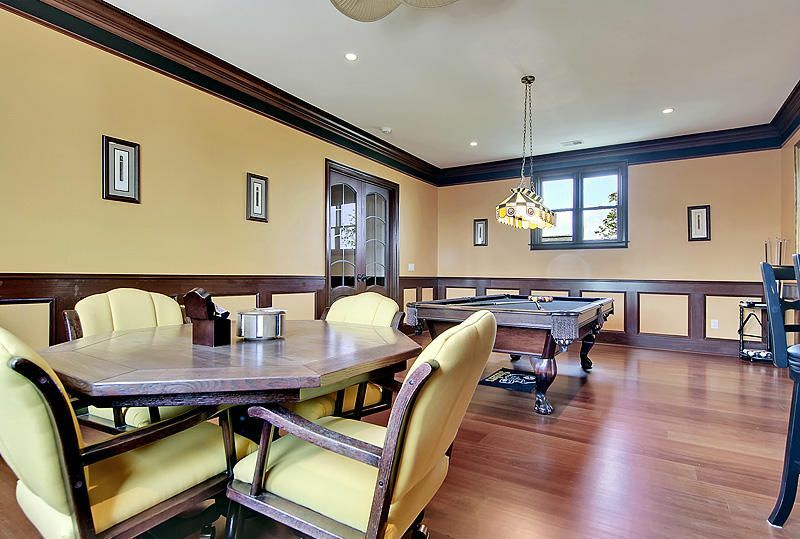 The pool room off the kitchen includes a mini kitchen and doubles as a private guest suite with a bedroom and full bathroom. 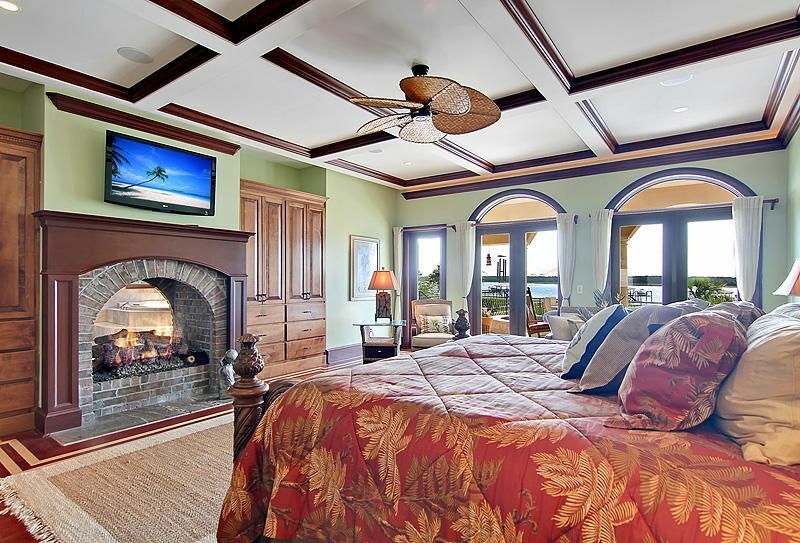 The luxurious master suite completes this level with an oversized bedroom and bathroom overlooking the pool and offering endless waterfront views. 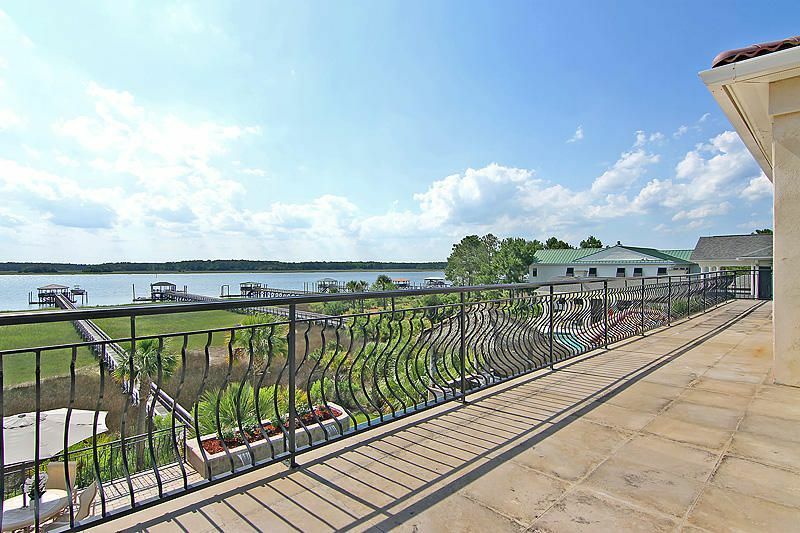 Upstairs three guestrooms with en suite baths, two of which enjoy water views, complete the top floor. 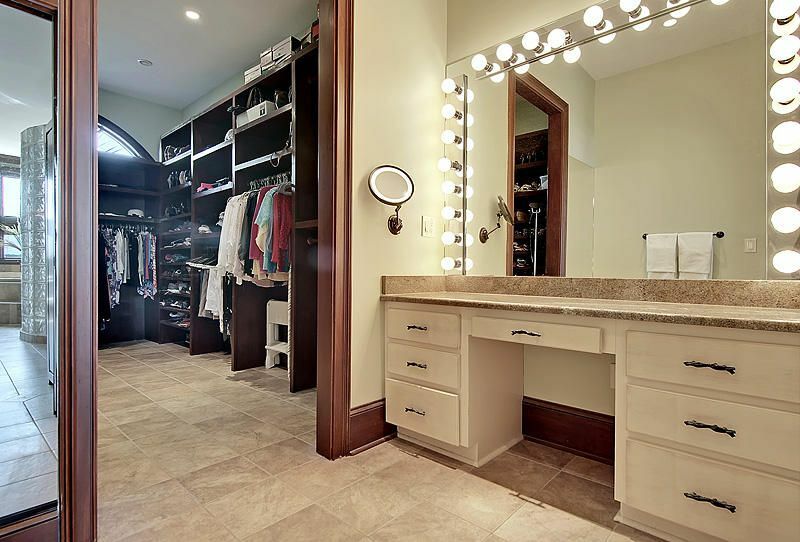 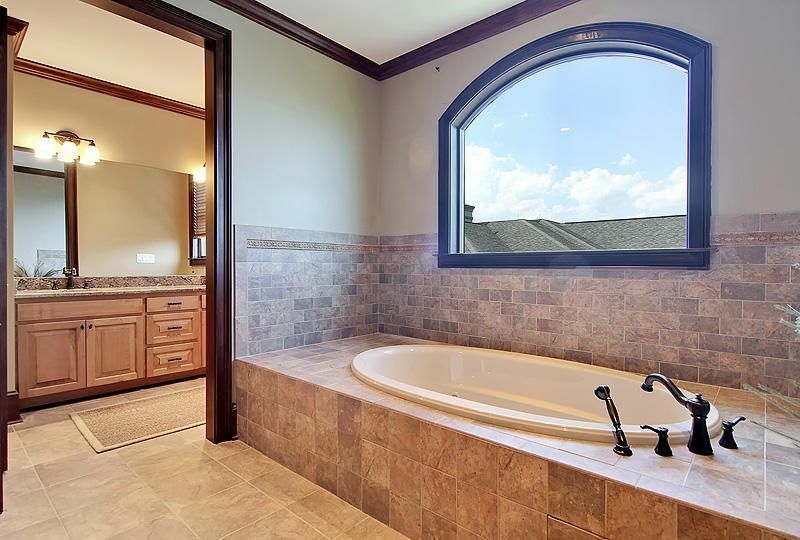 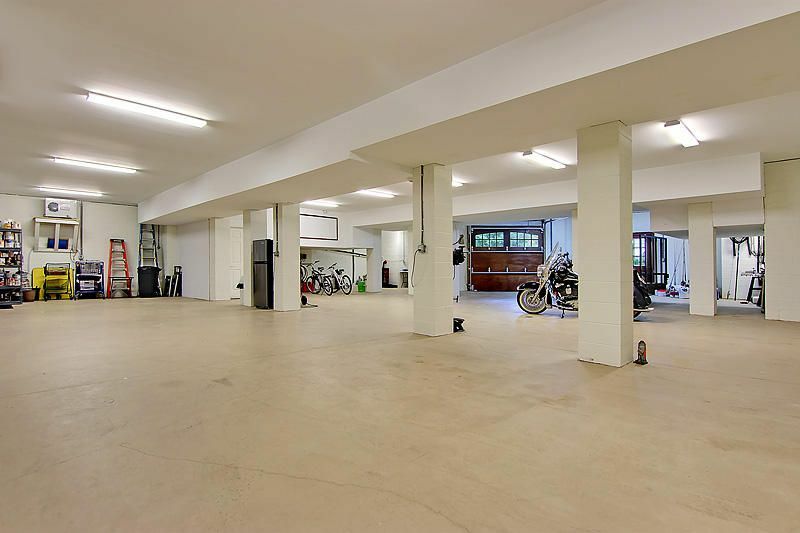 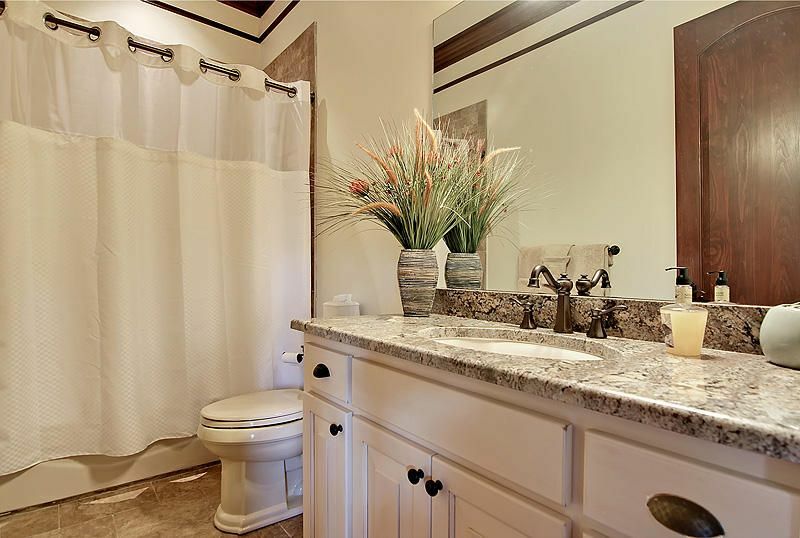 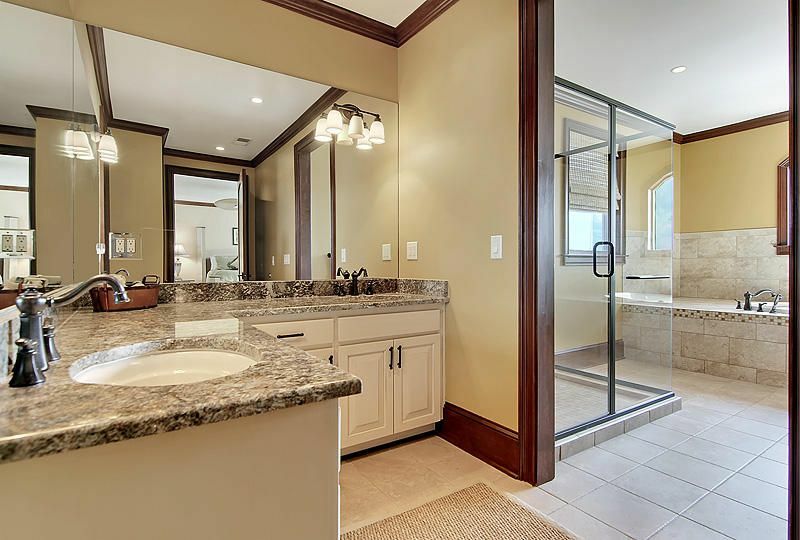 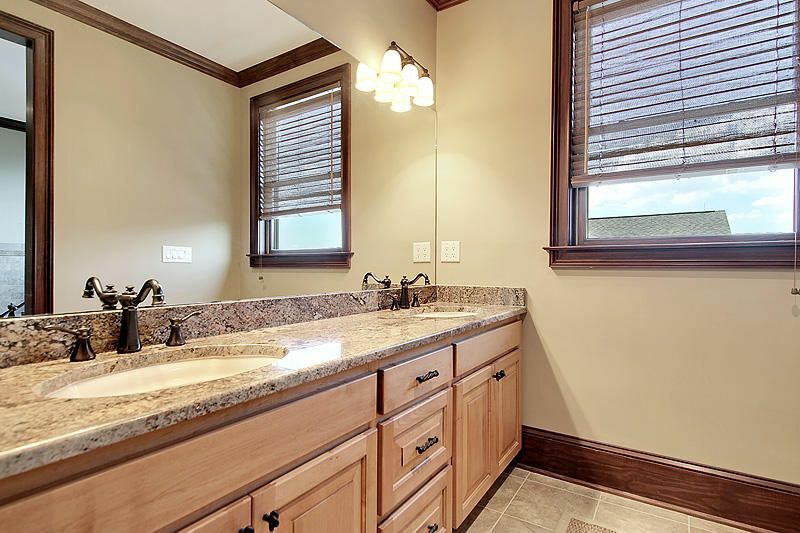 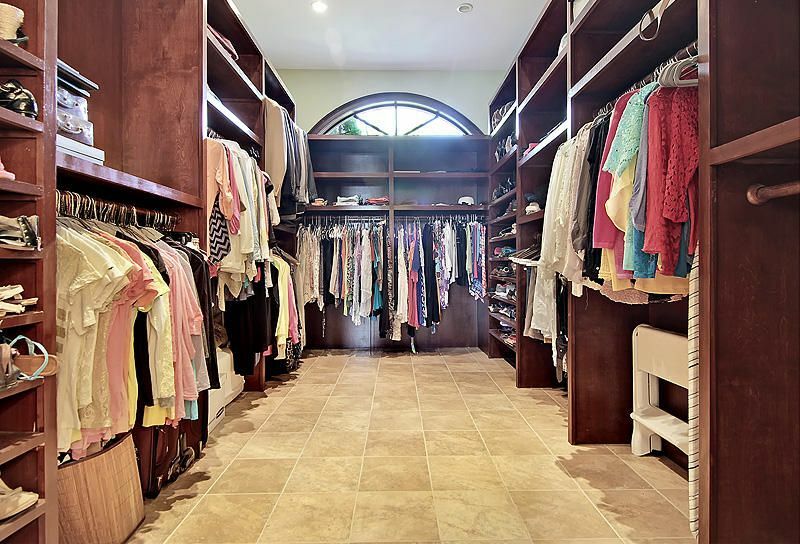 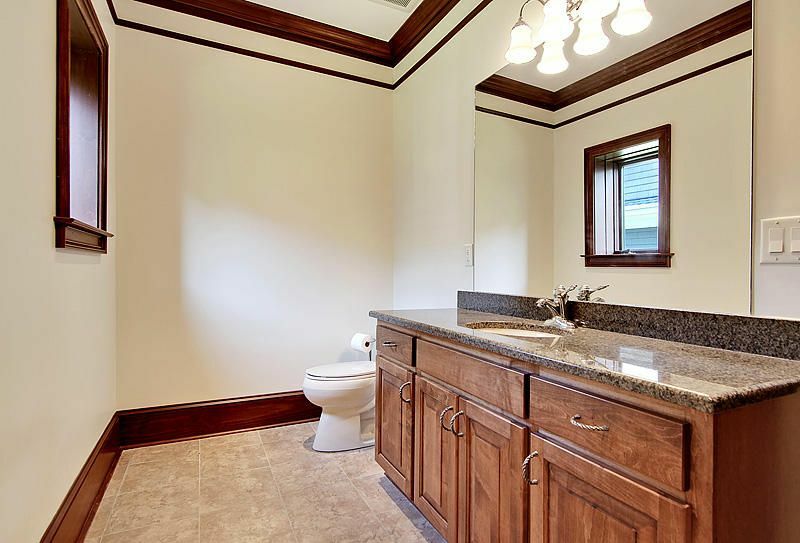 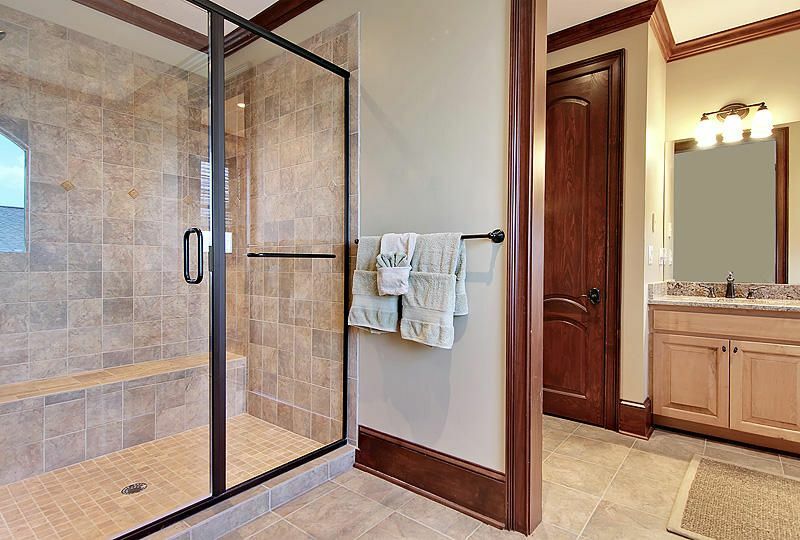 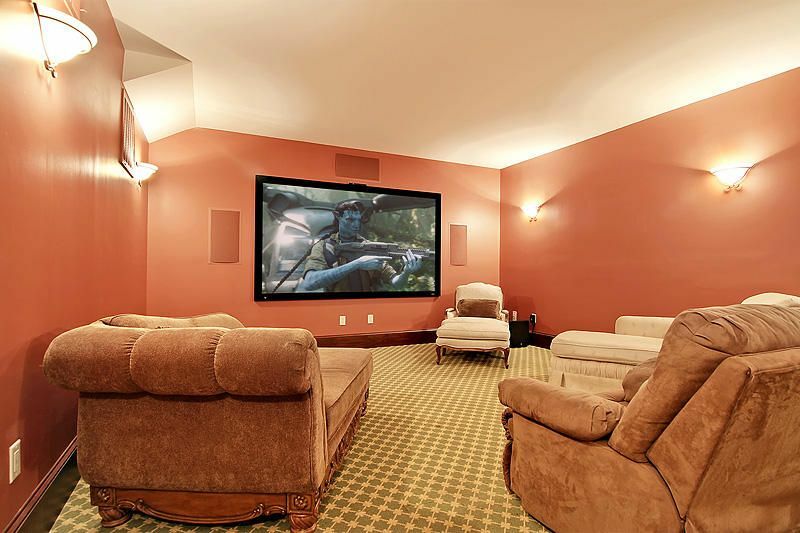 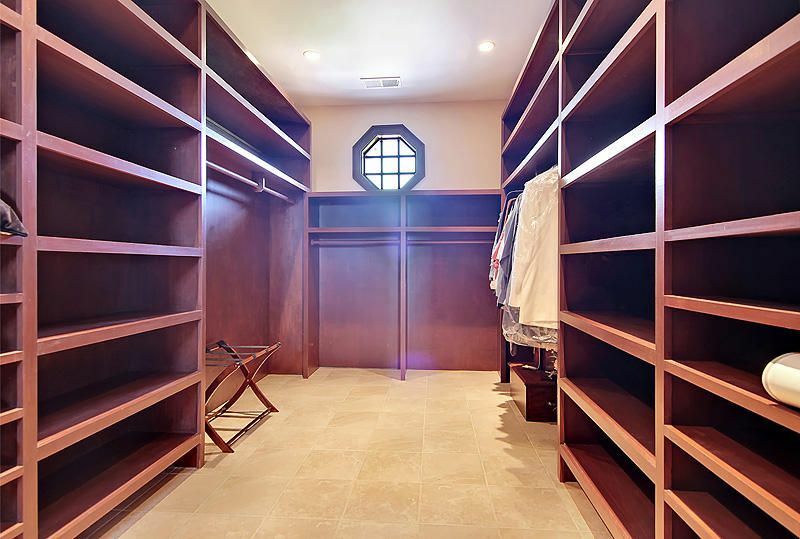 The ground level includes an oversized theater room, bathroom and conditioned garage area suitable for additional storage including cars and recreational vehicles. 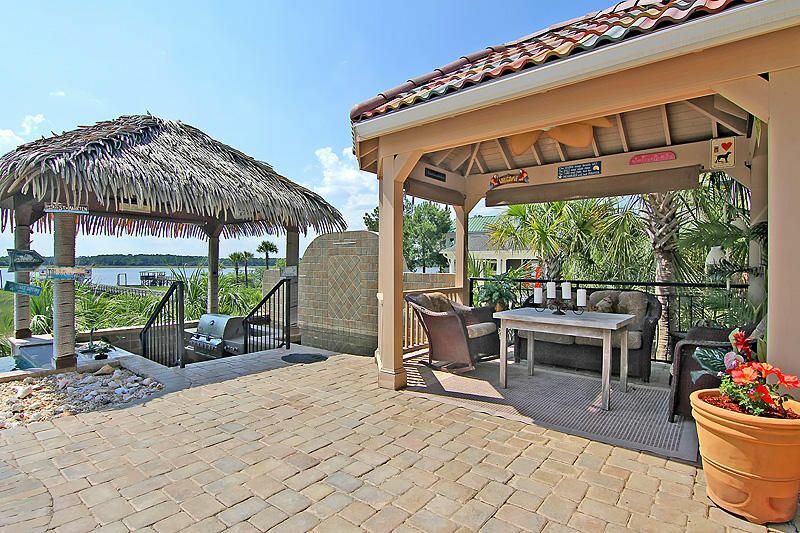 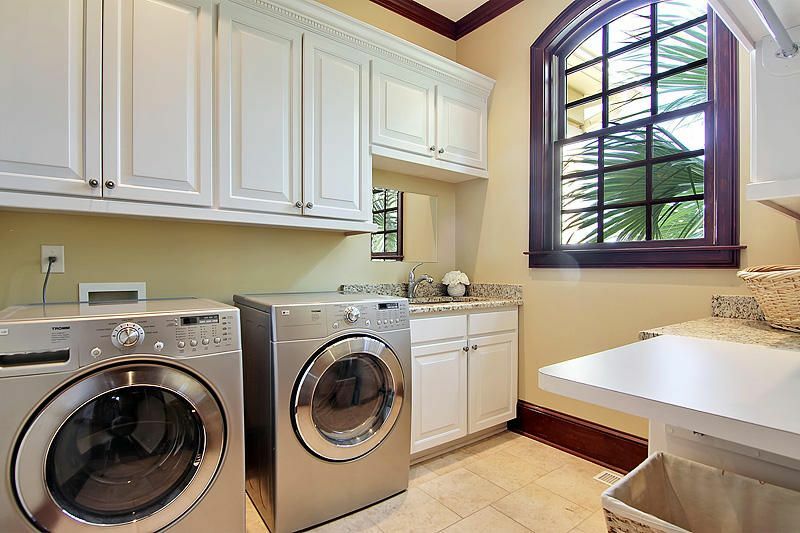 Additionally there is a gas powered back up generator, six HVAC units to provide efficient heating and cooling, all the windows have hurricane film reducing UV rays in order to save on cooling costs and the main living area has all low voltage lighting to reduce electric usage. 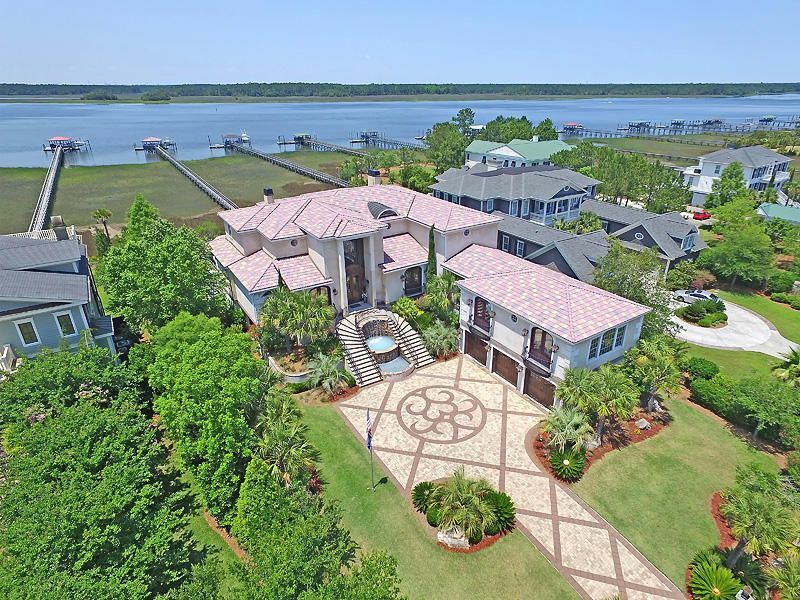 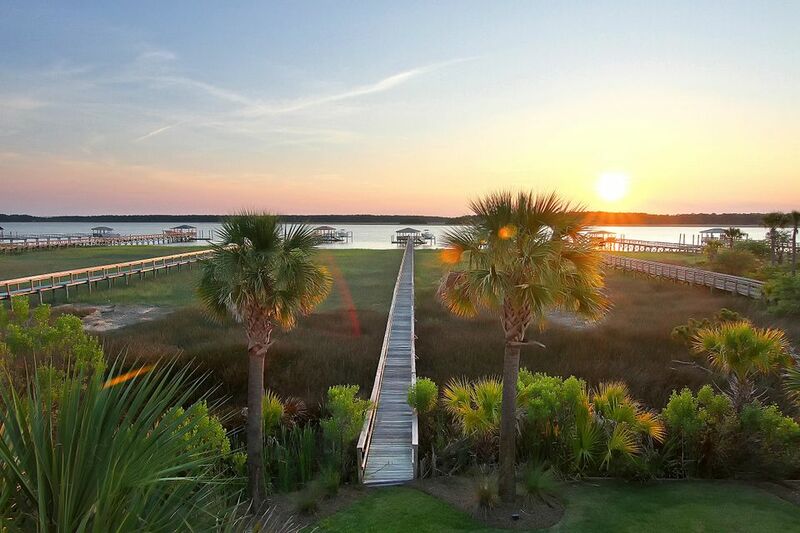 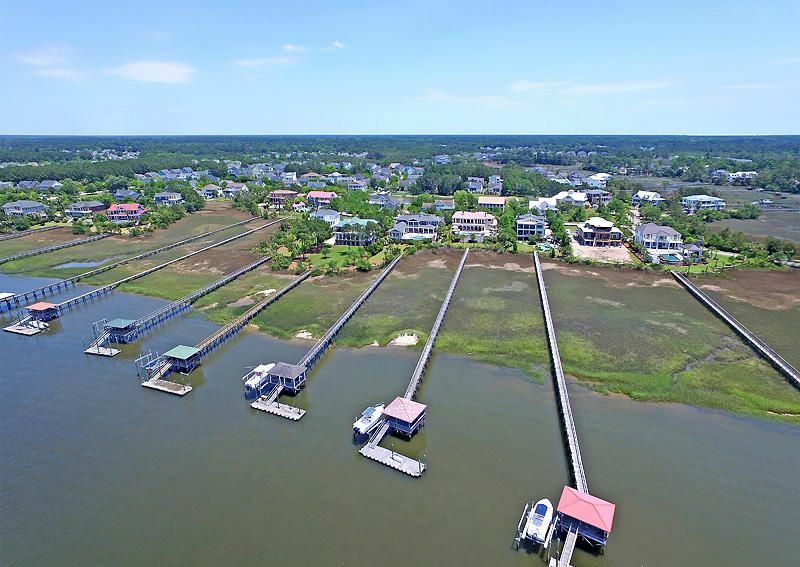 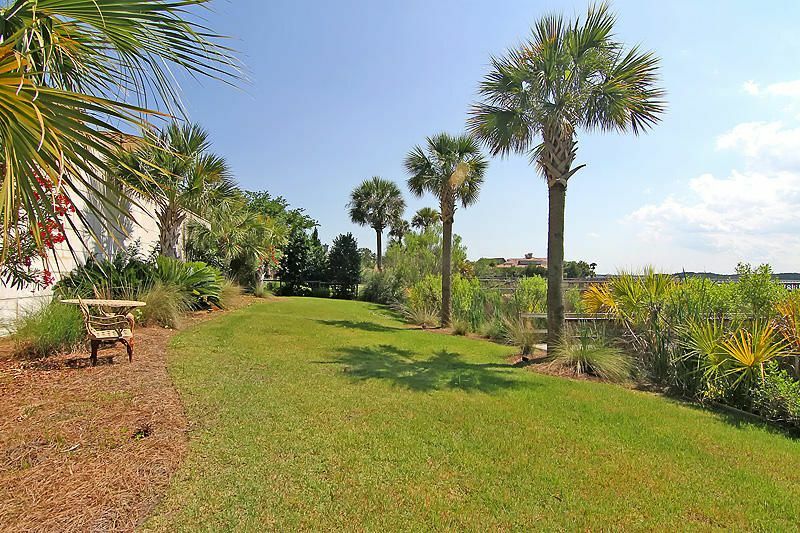 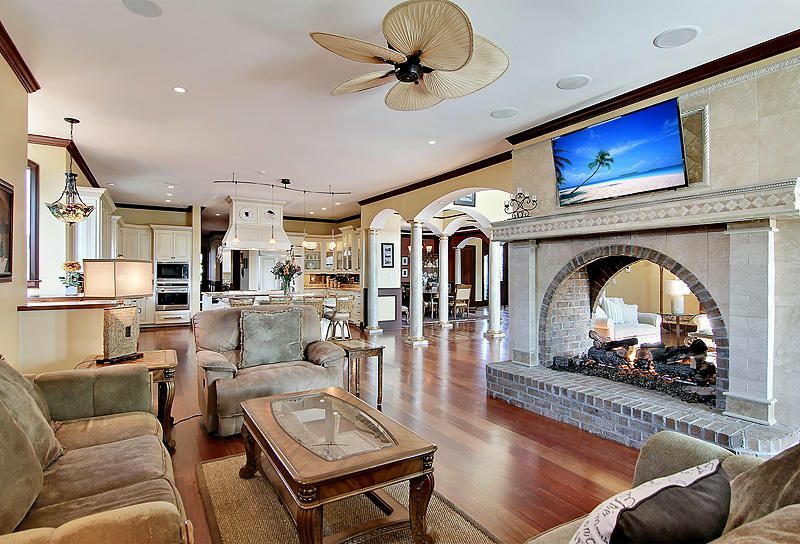 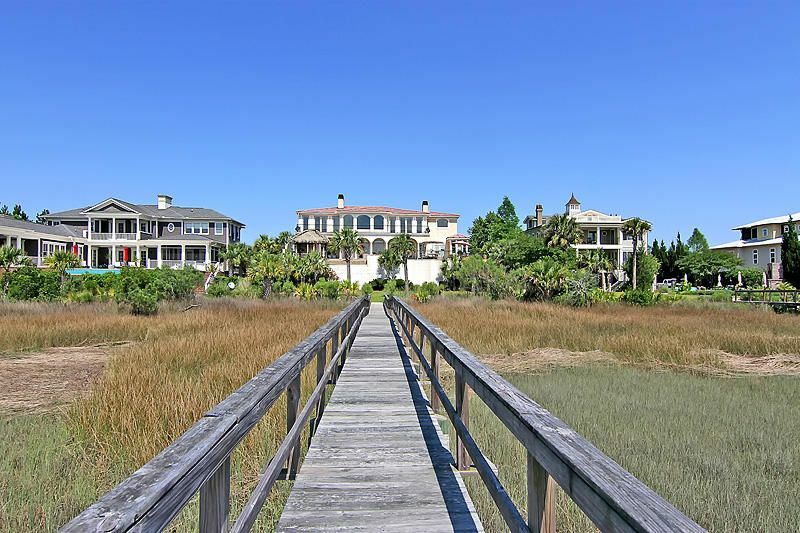 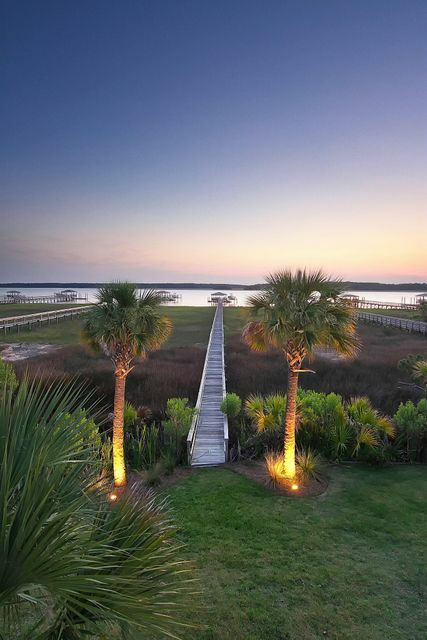 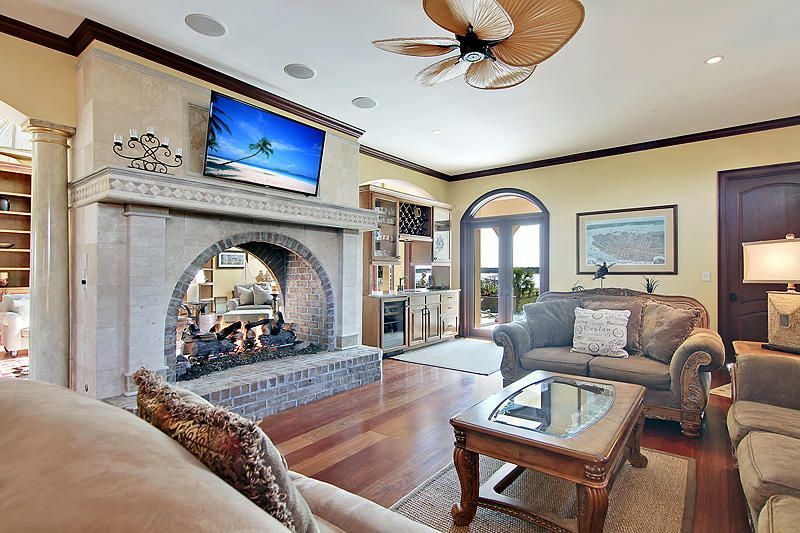 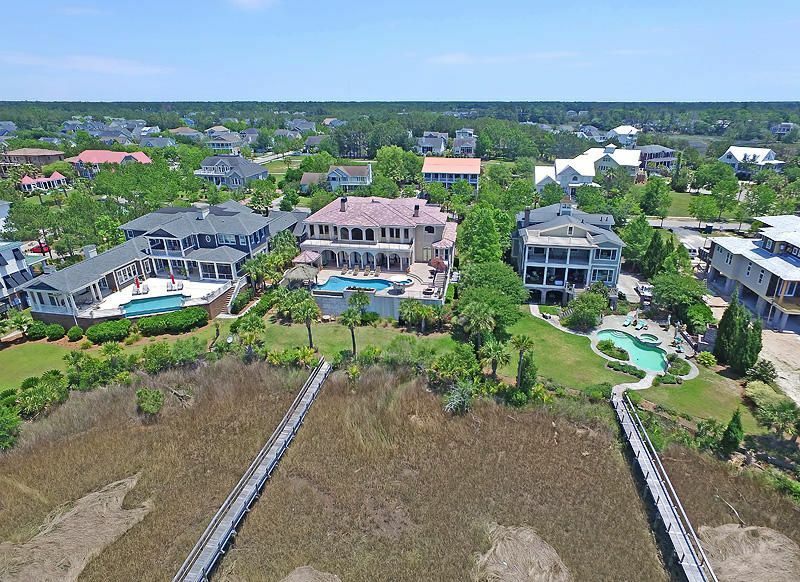 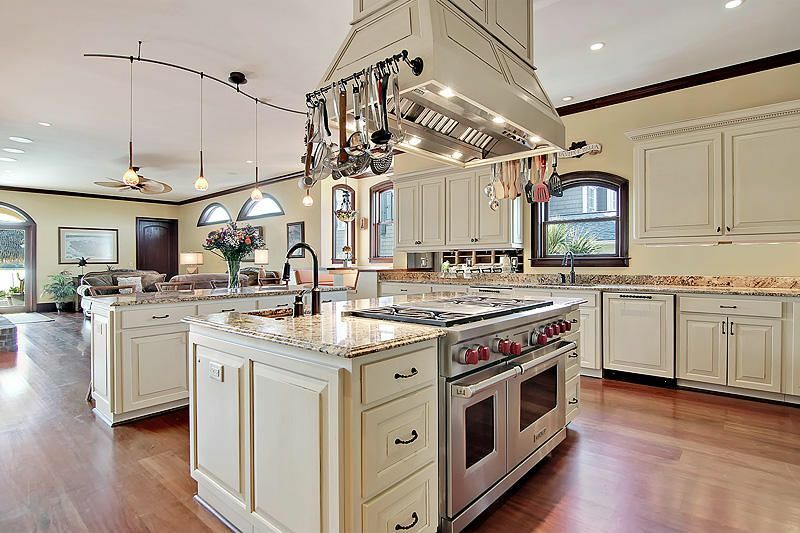 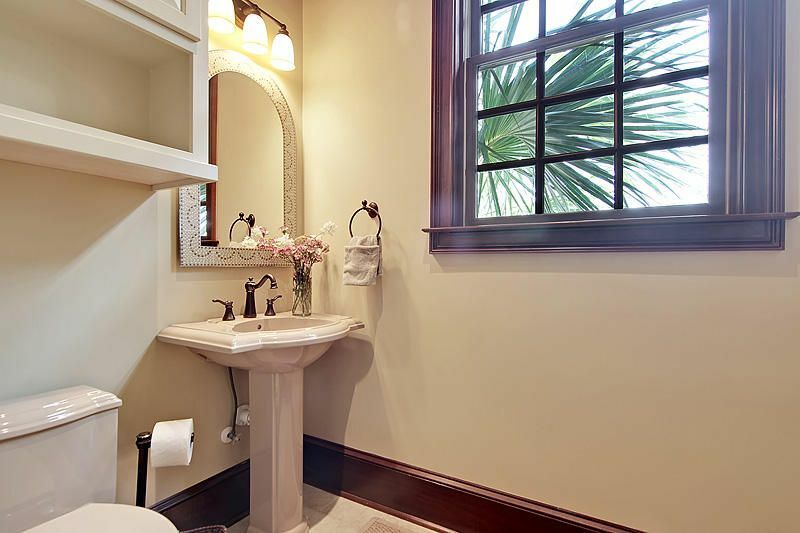 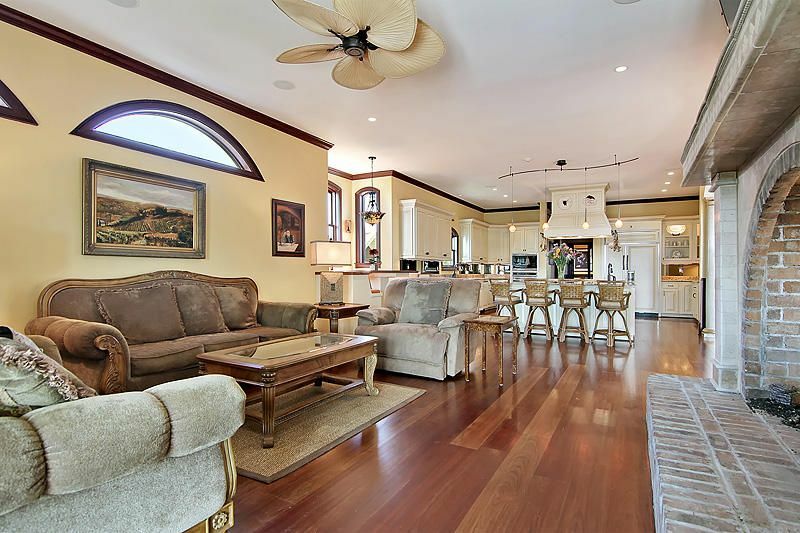 No detail was overlooked in this home which is truly a gem encompassing every element of luxurious waterfront living in the Lowcountry!